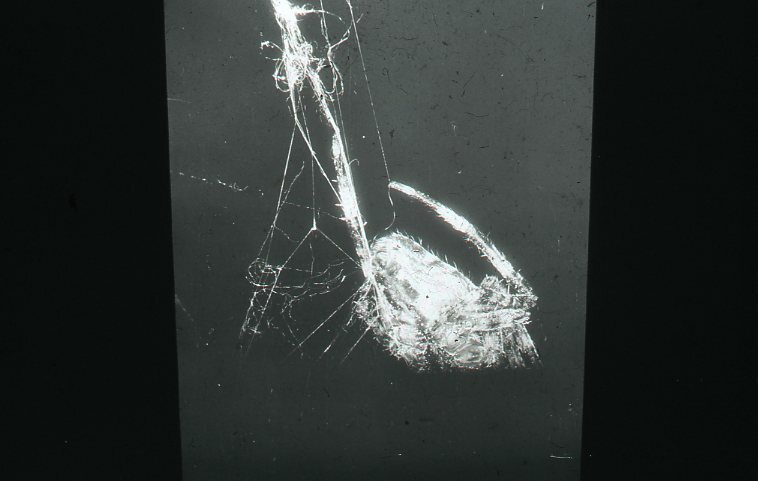 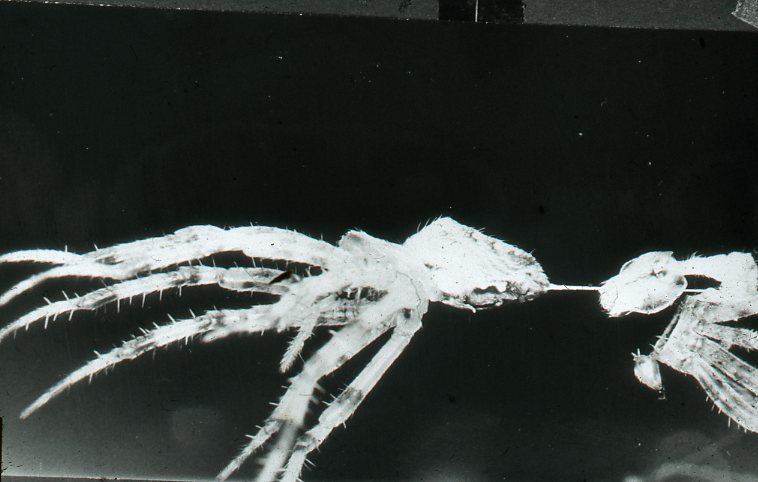 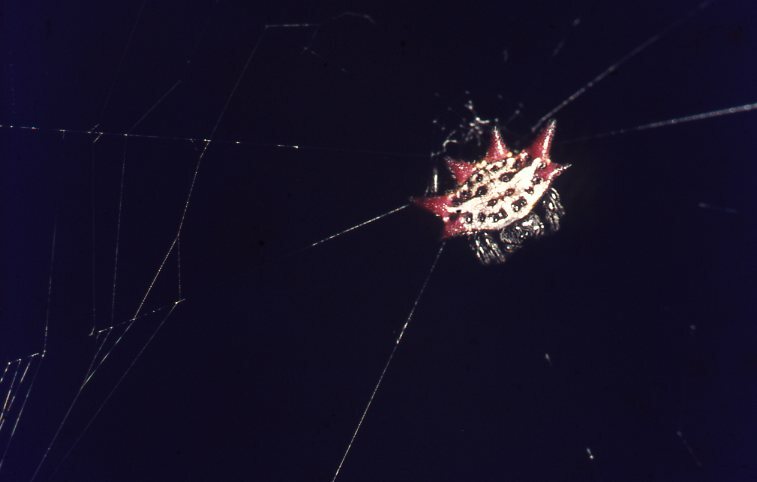 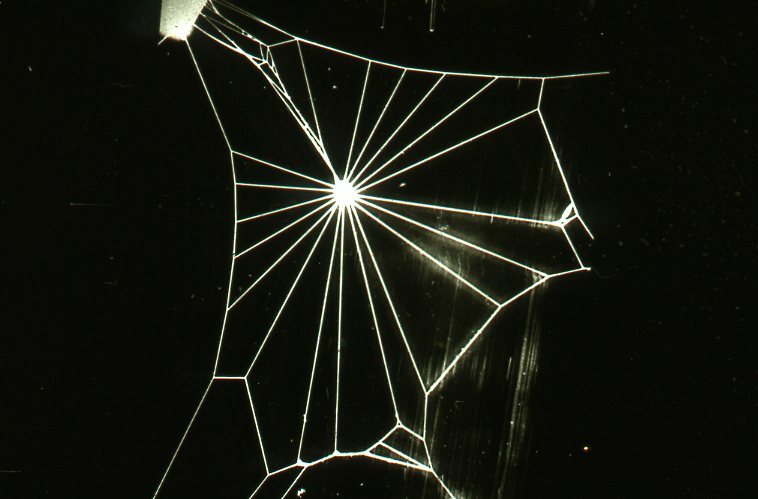 Dr. Peter N Witt – Web Nephila madagasc. 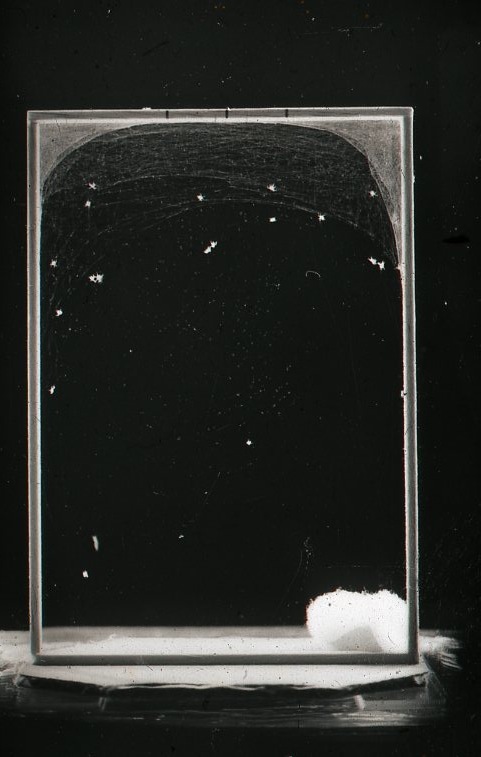 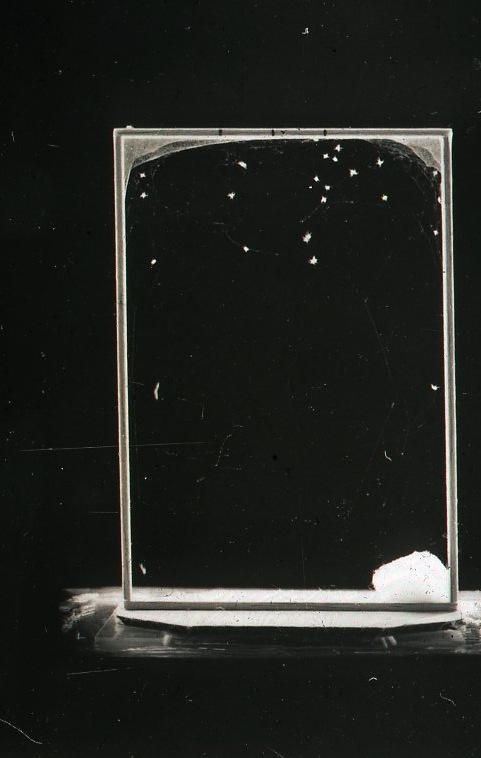 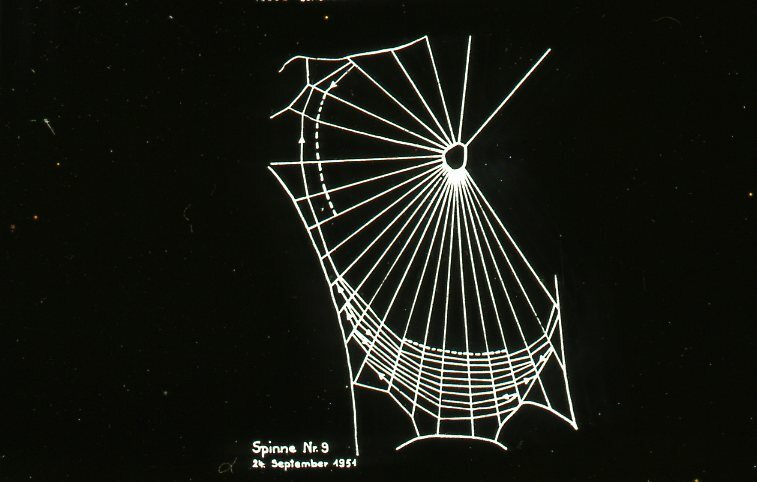 Dr. Peter N Witt – Zygiella-x-notata, half-schemat. 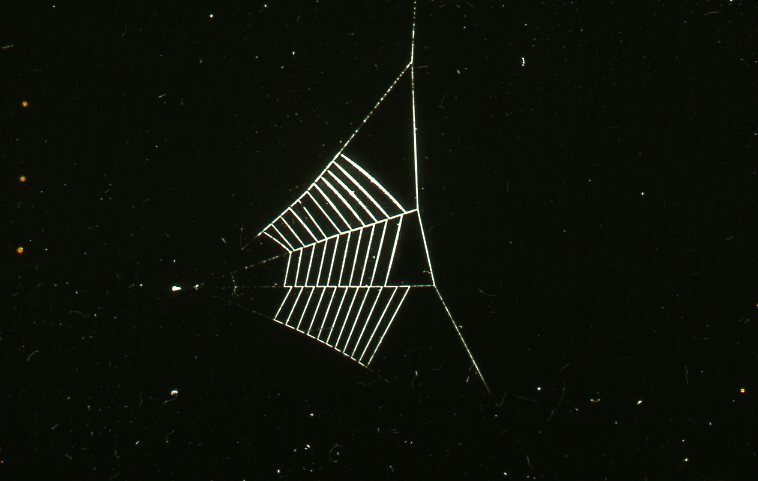 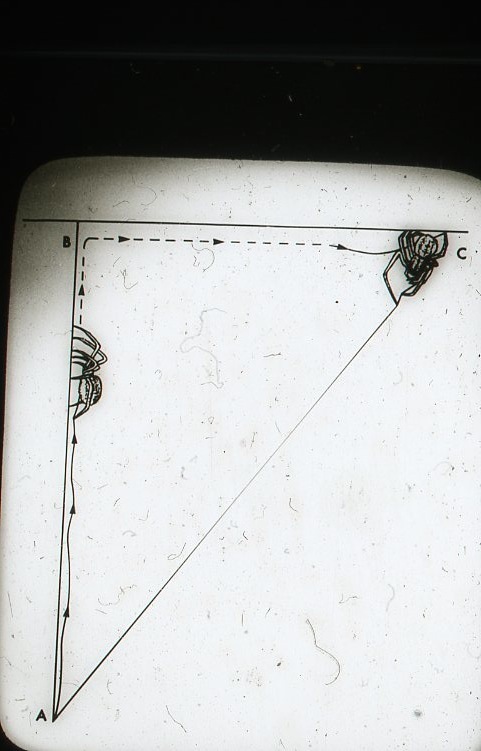 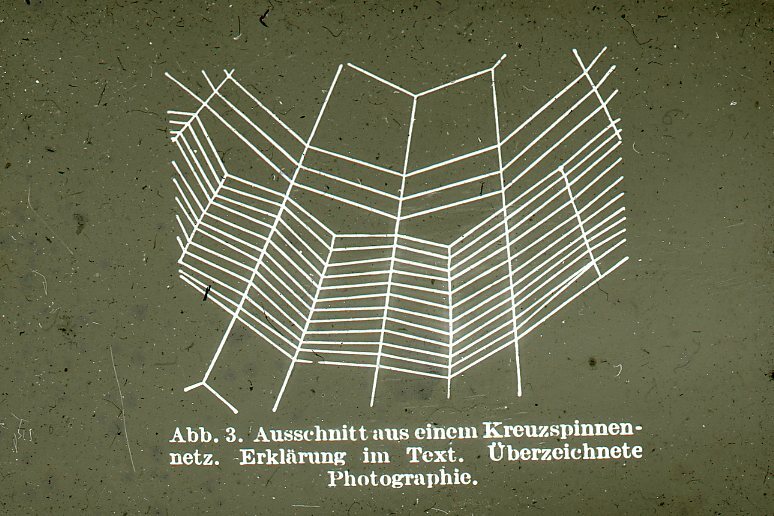 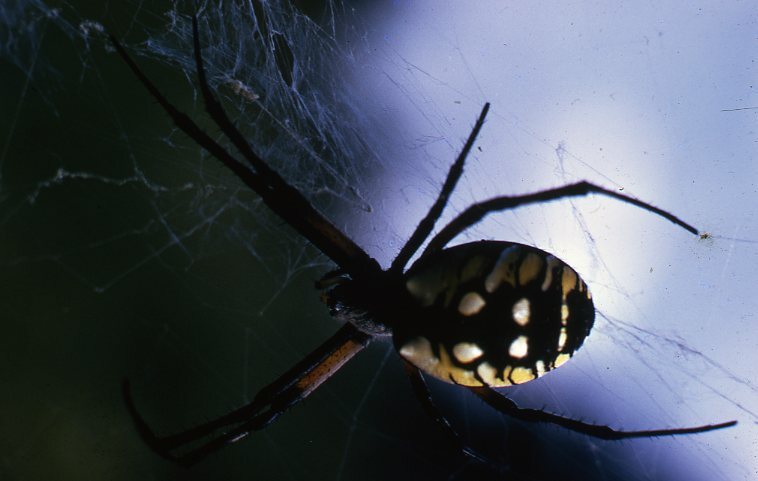 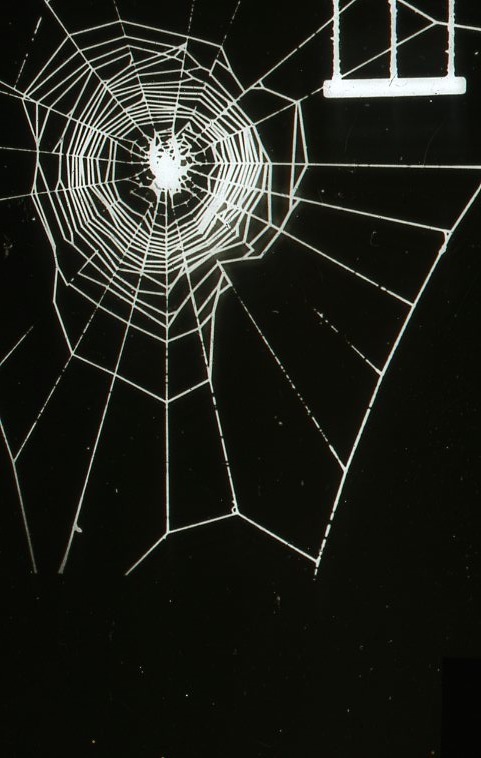 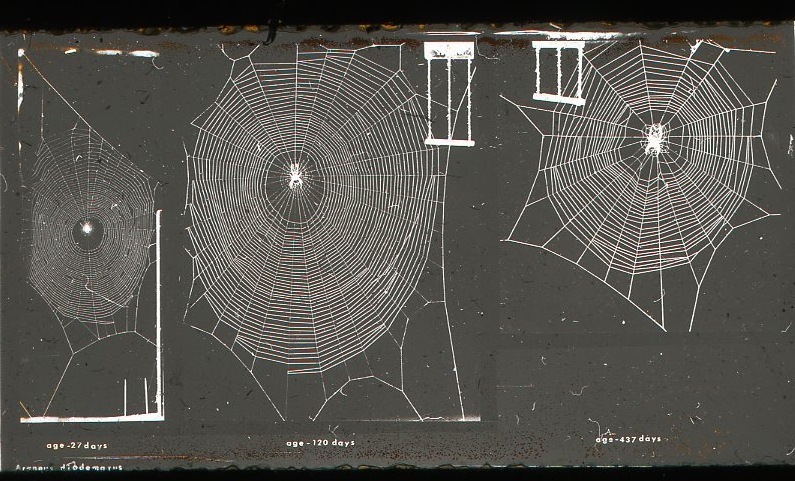 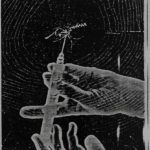 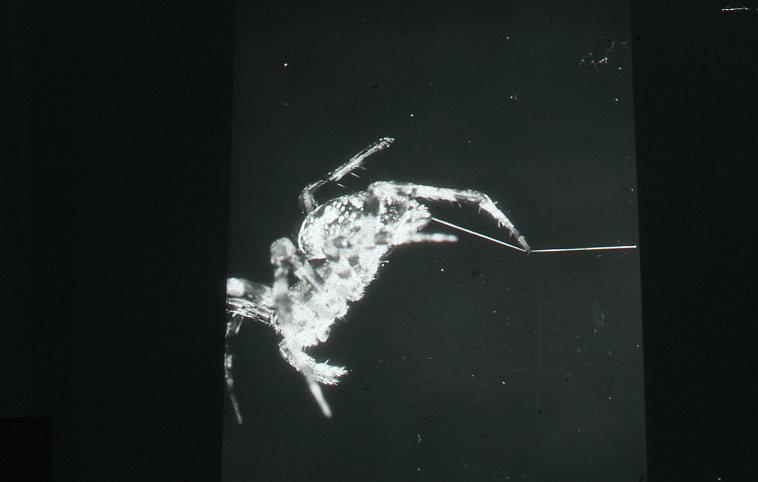 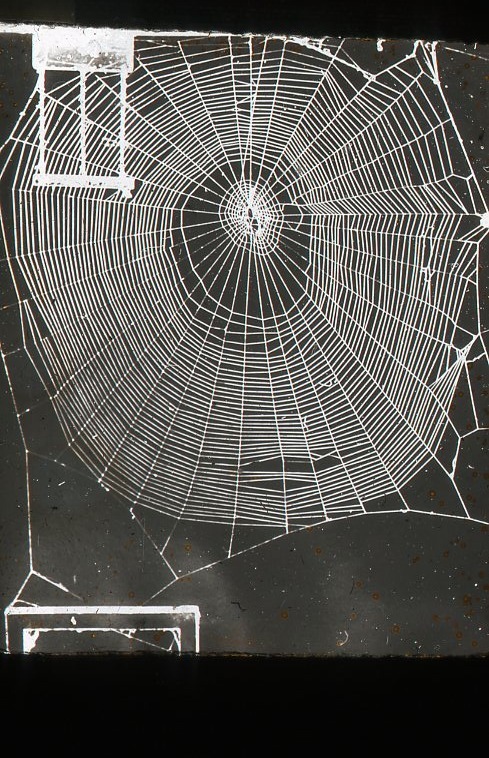 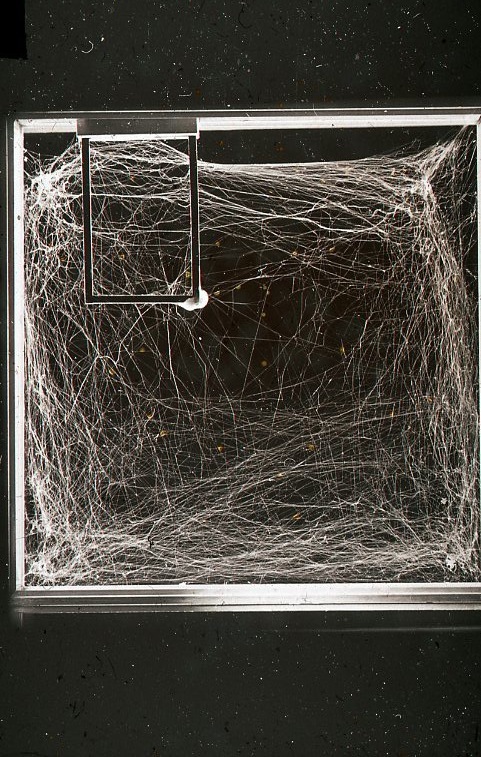 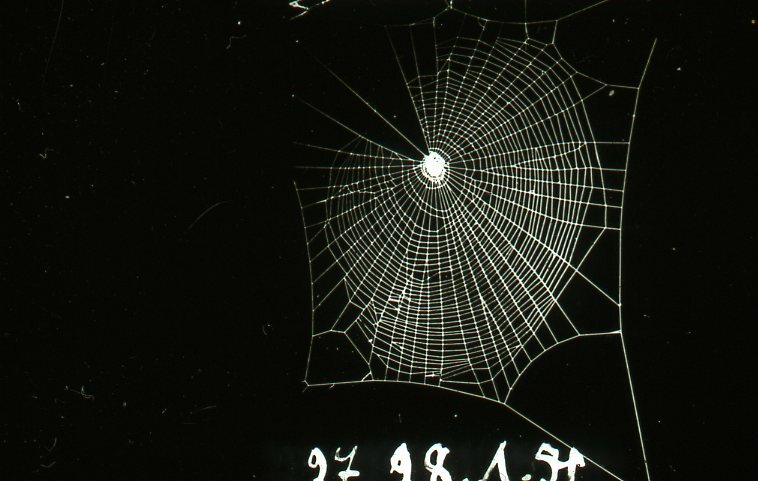 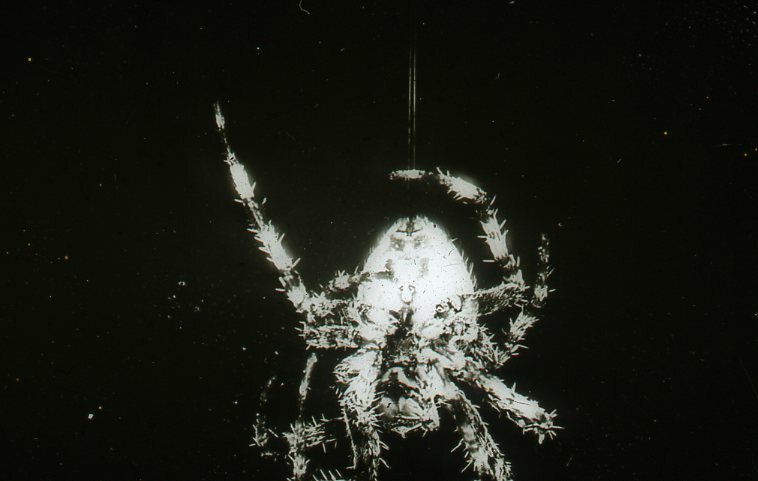 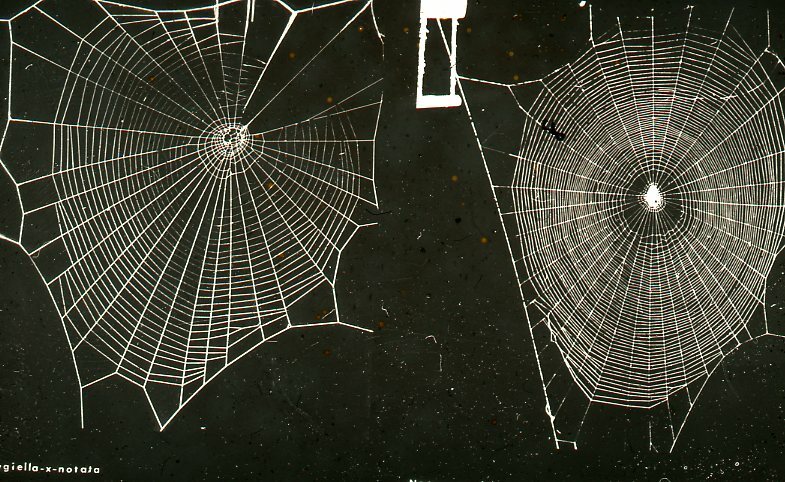 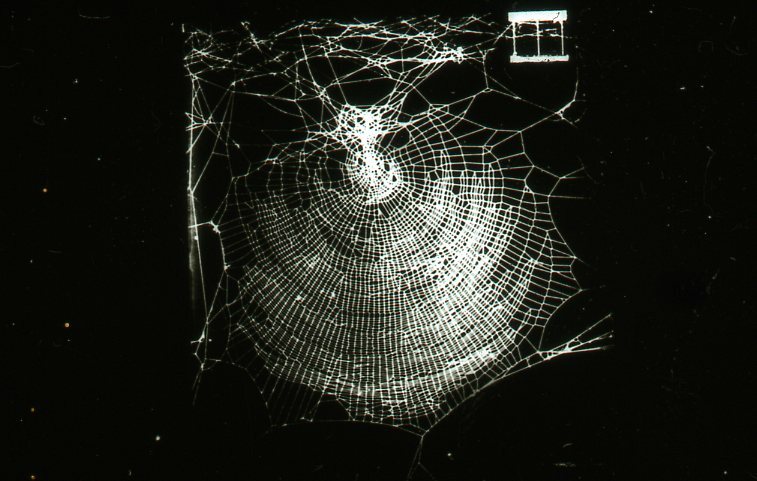 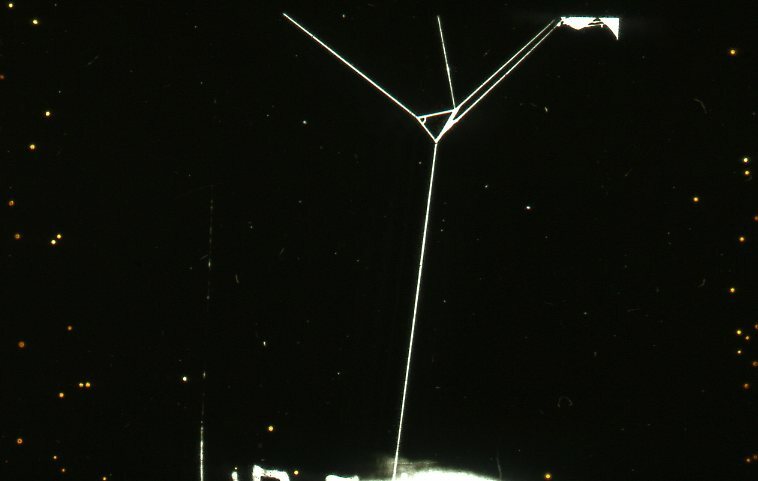 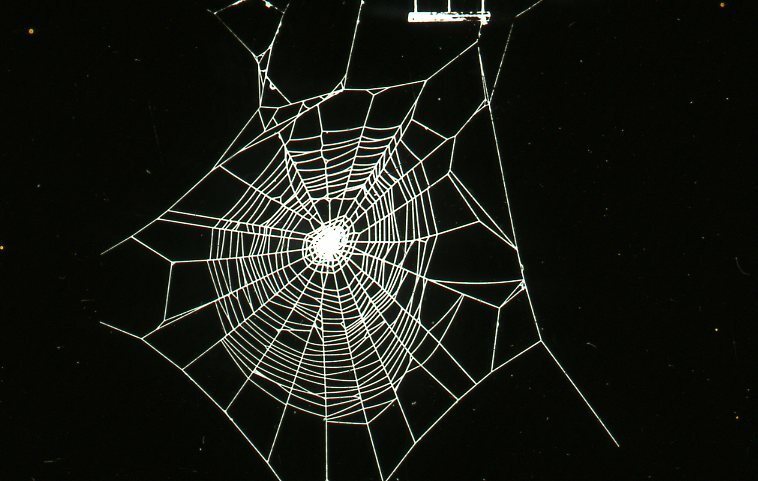 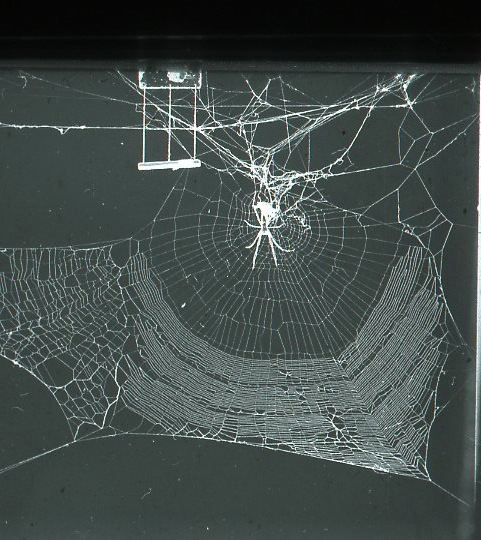 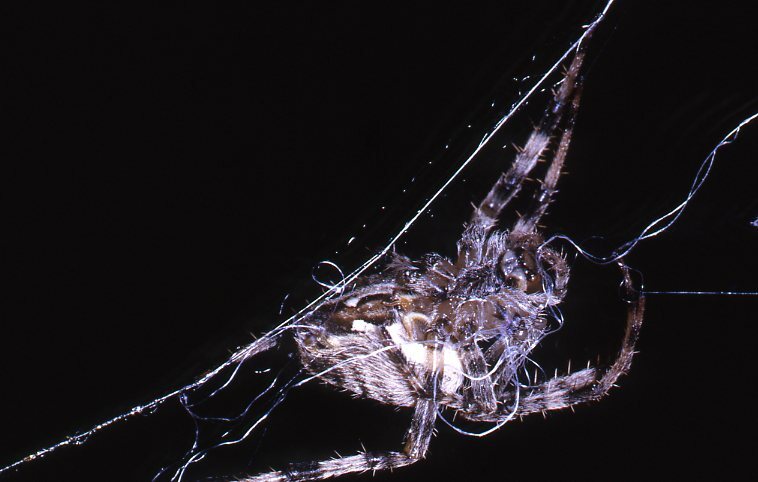 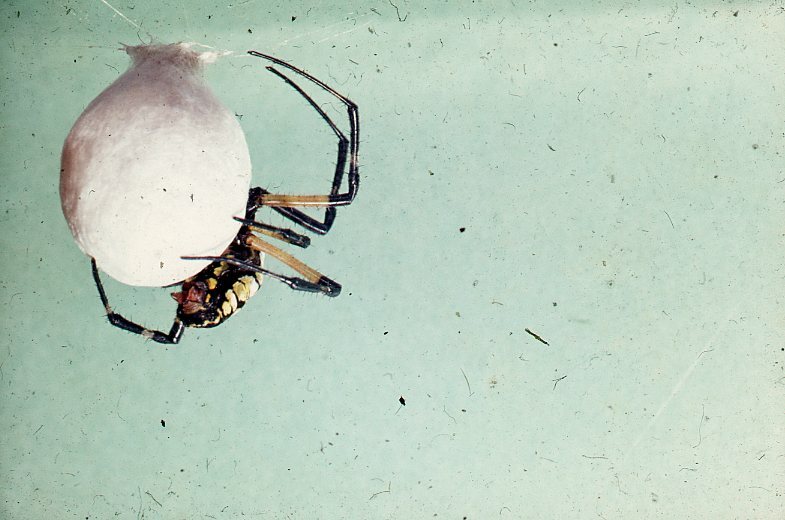 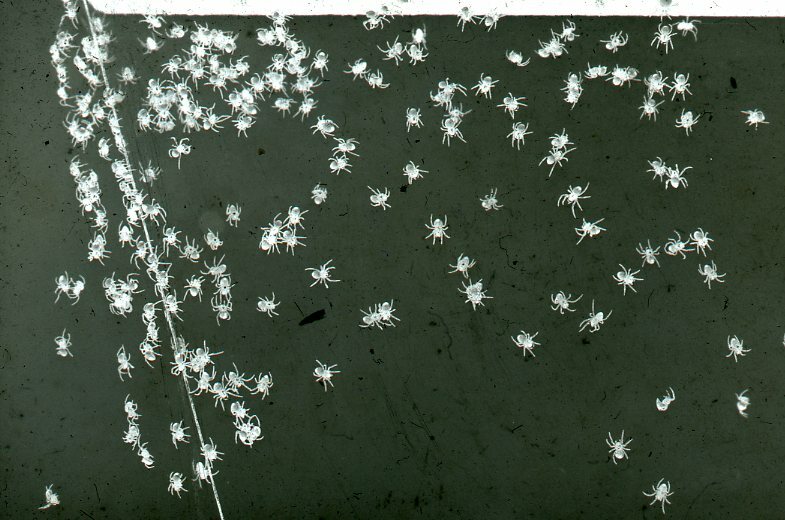 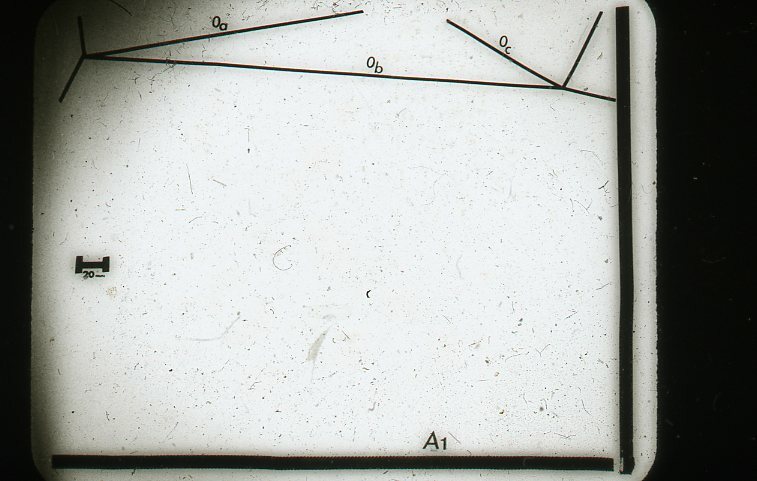 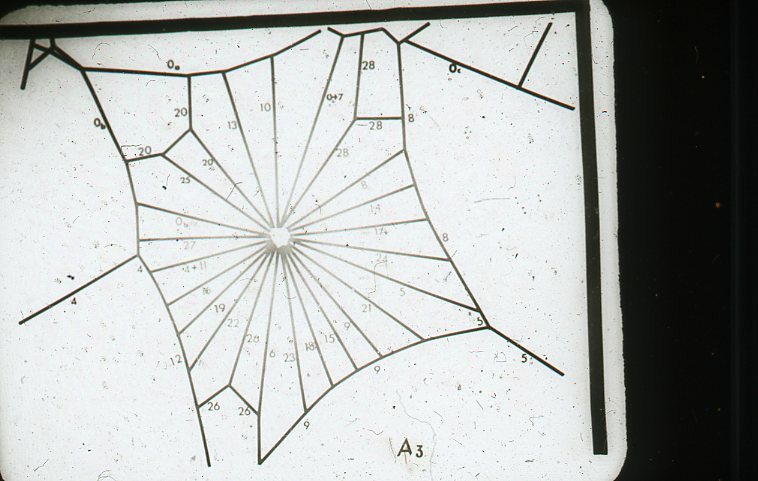 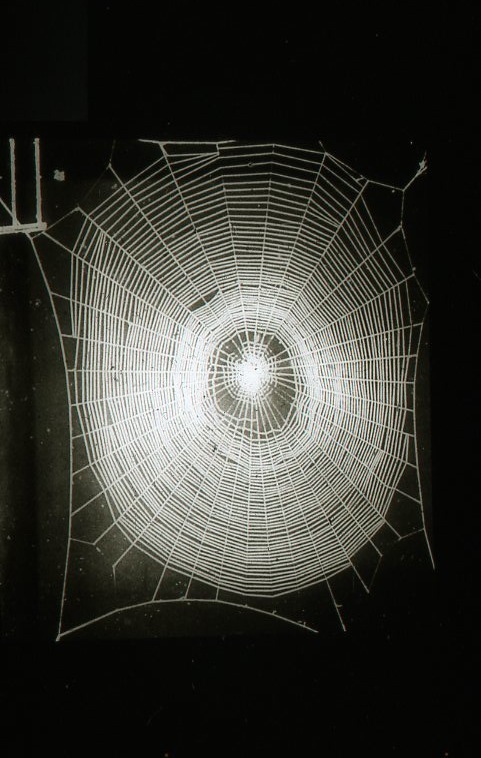 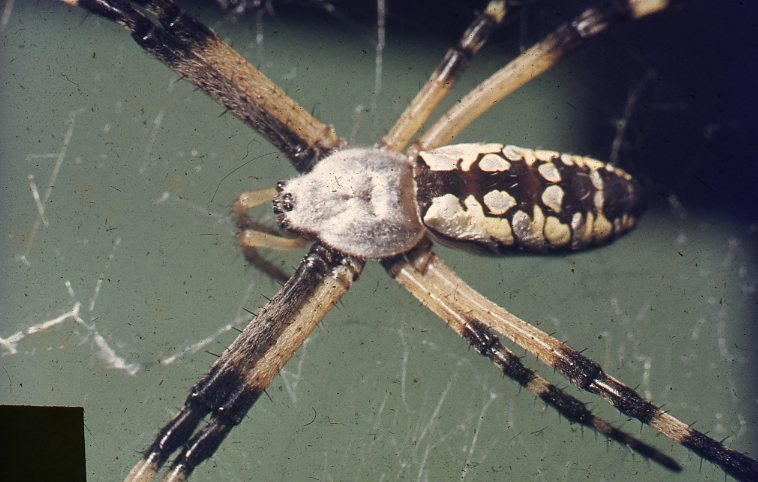 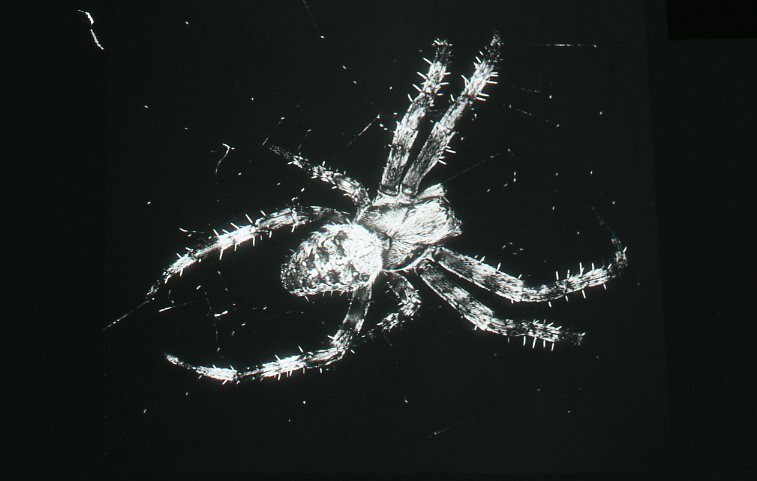 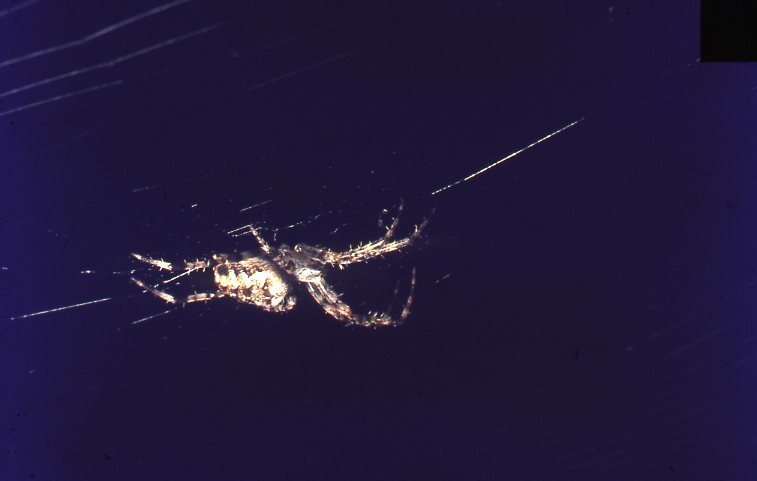 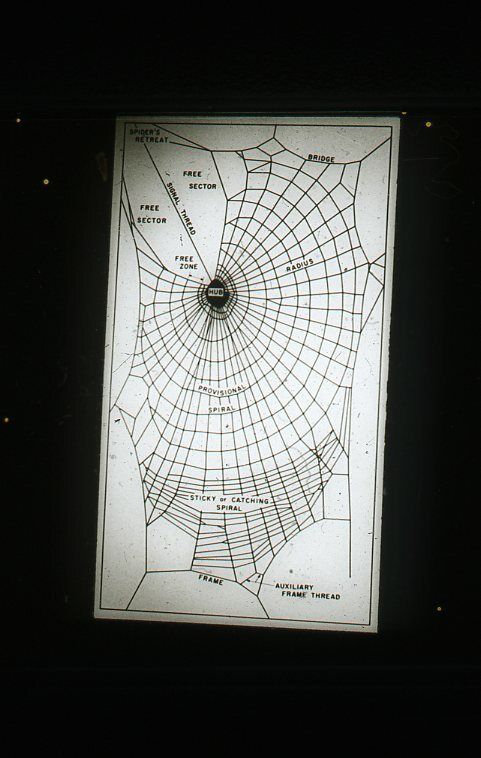 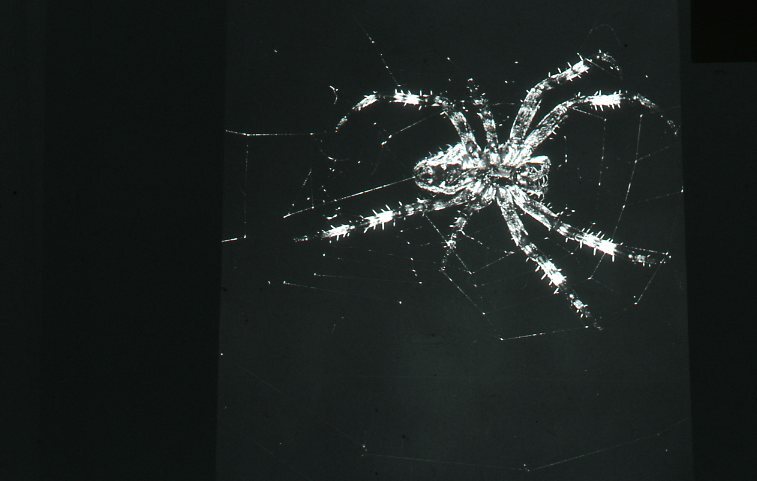 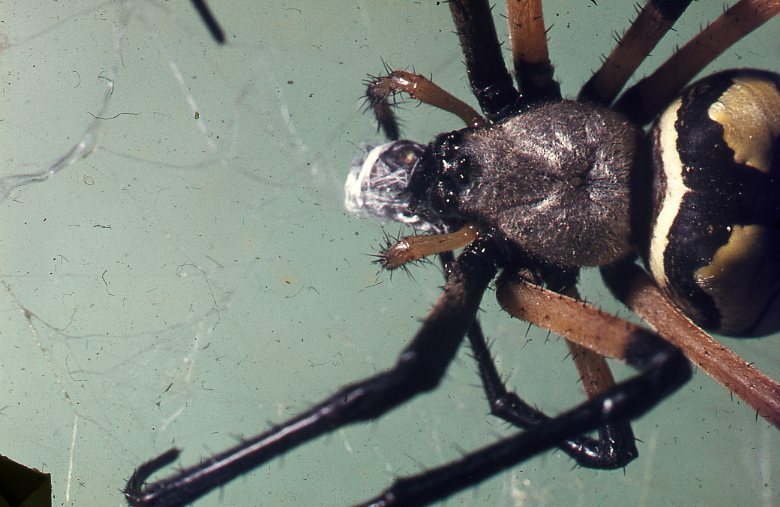 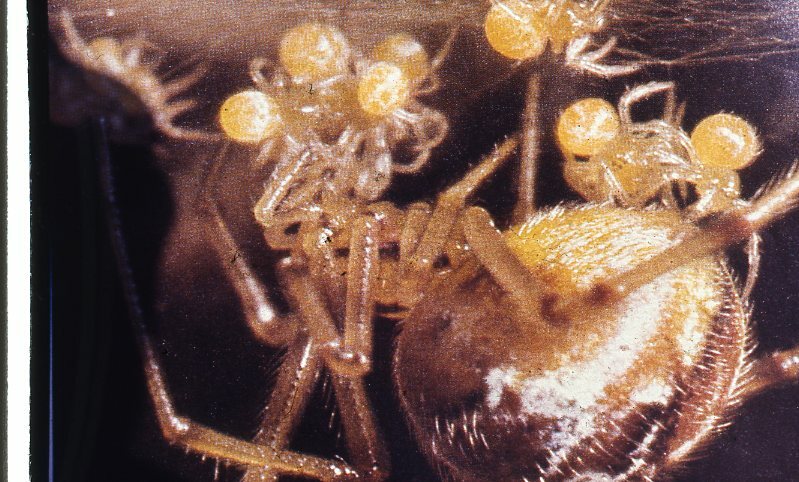 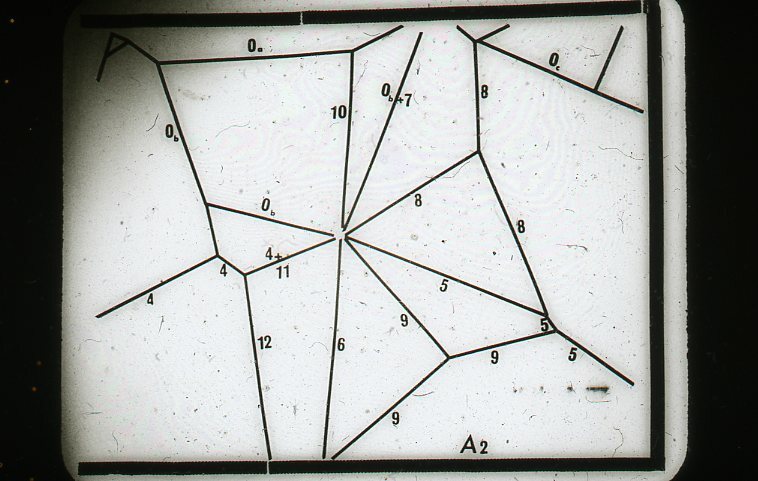 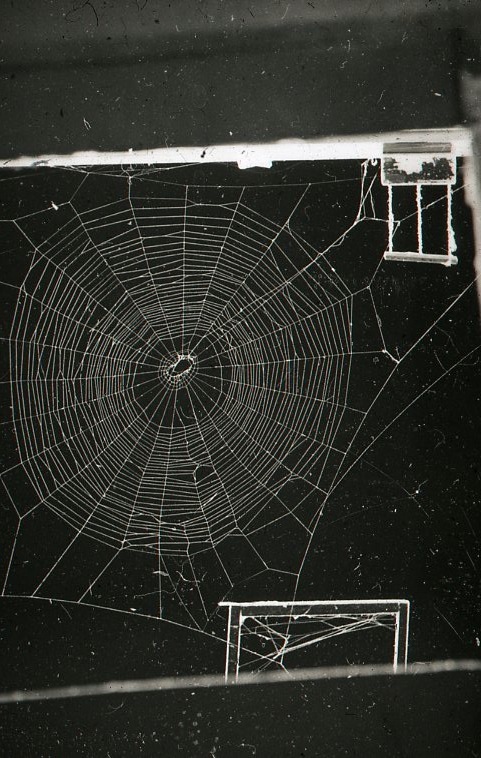 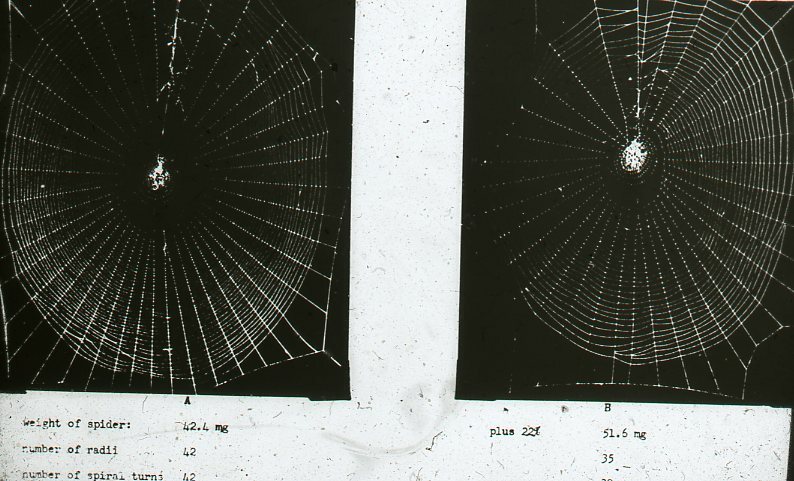 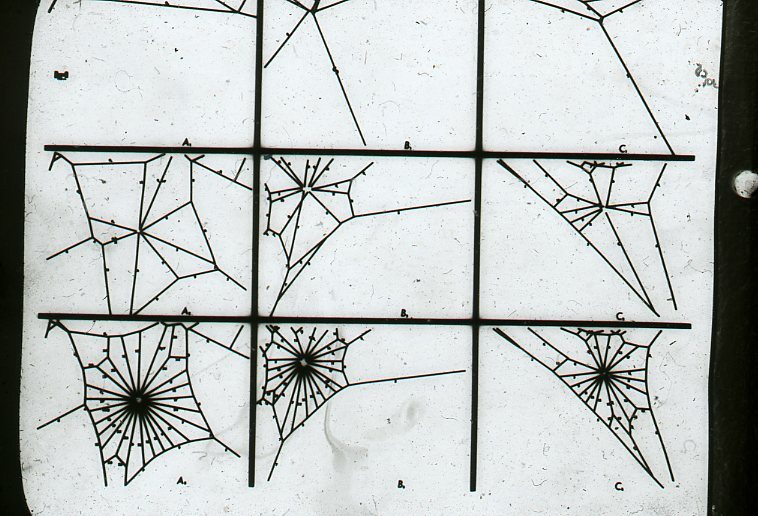 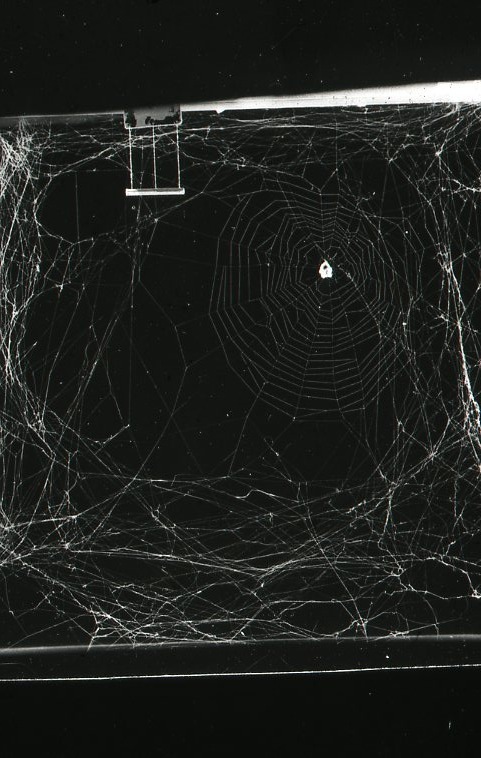 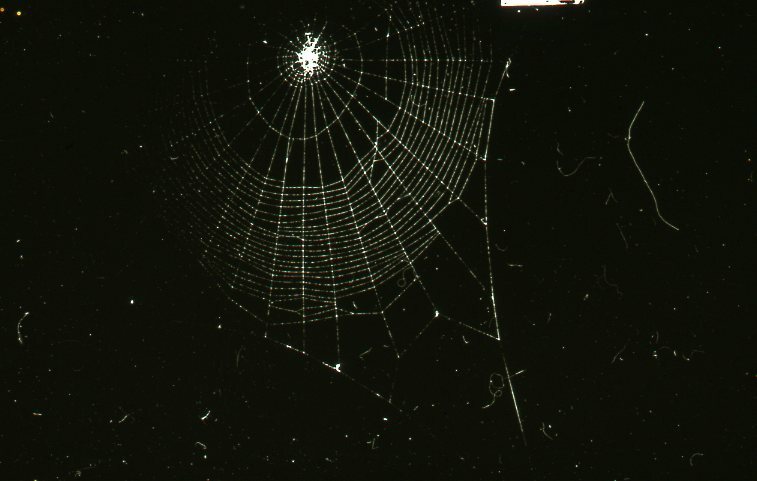 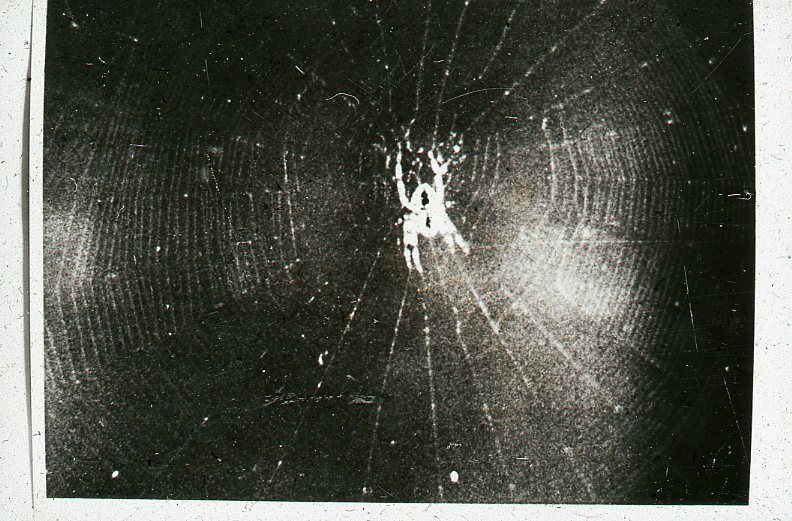 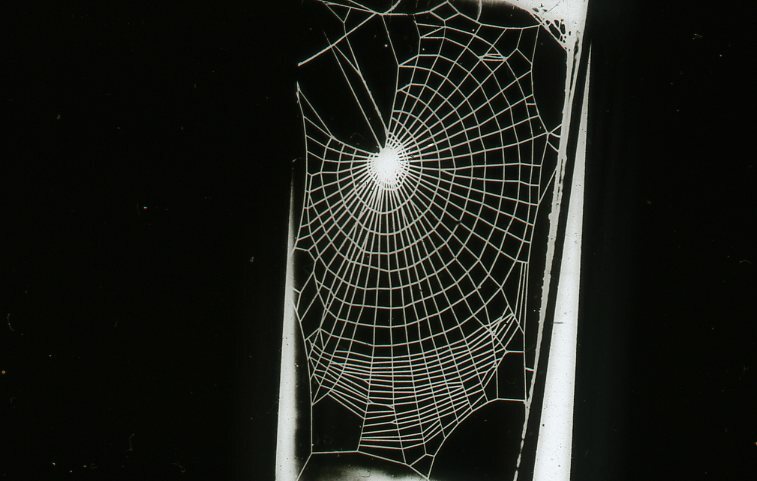 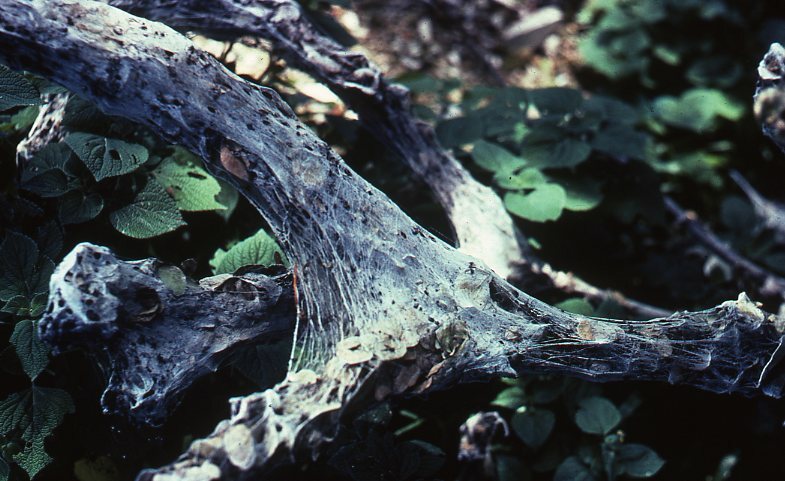 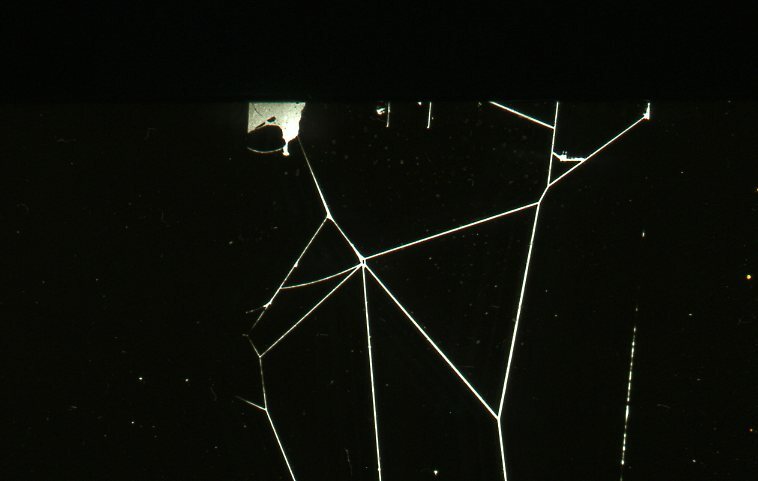 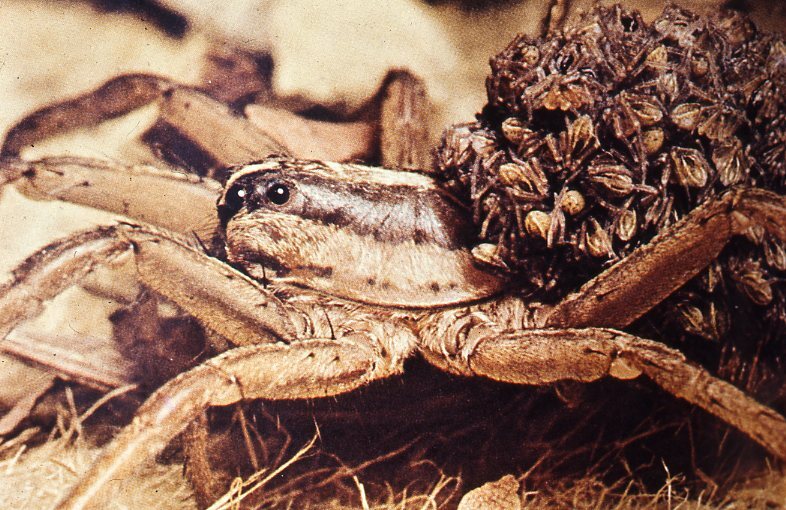 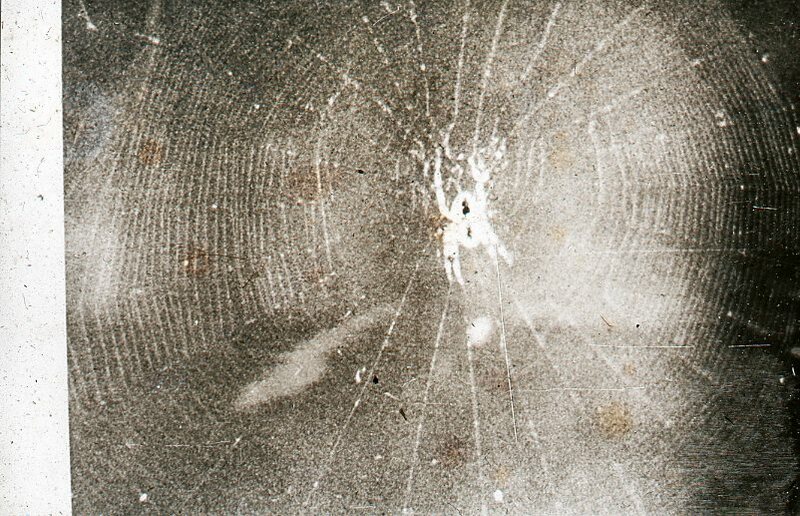 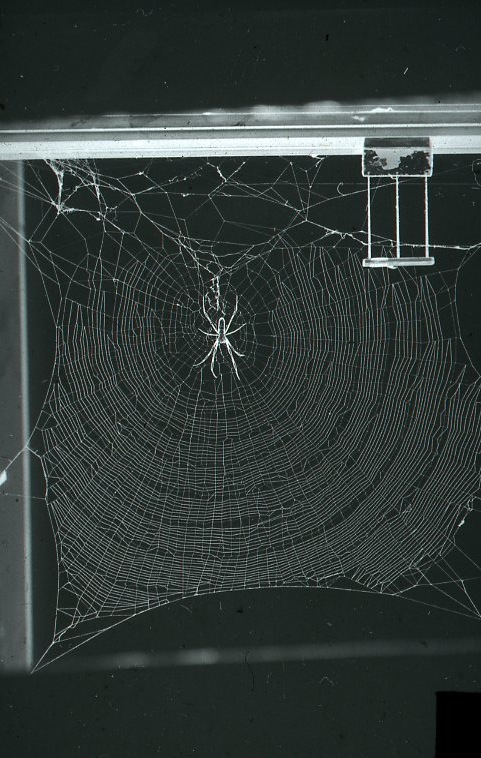 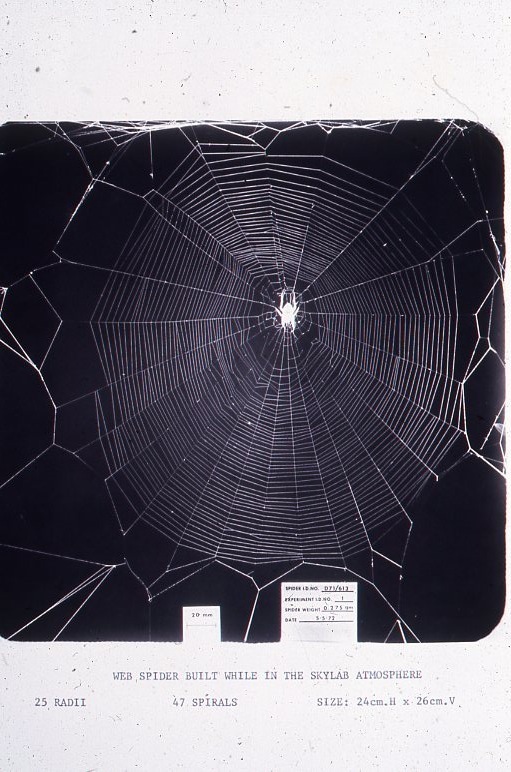 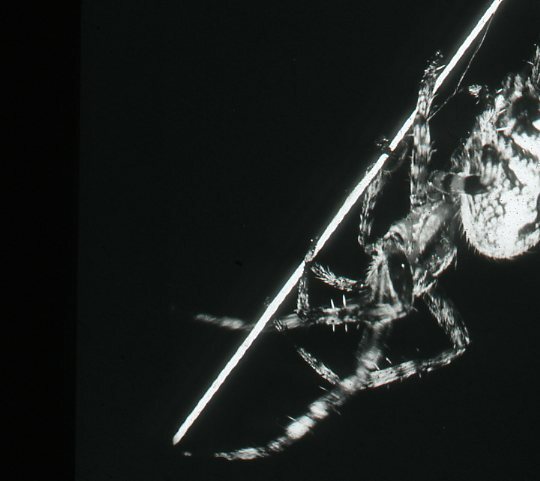 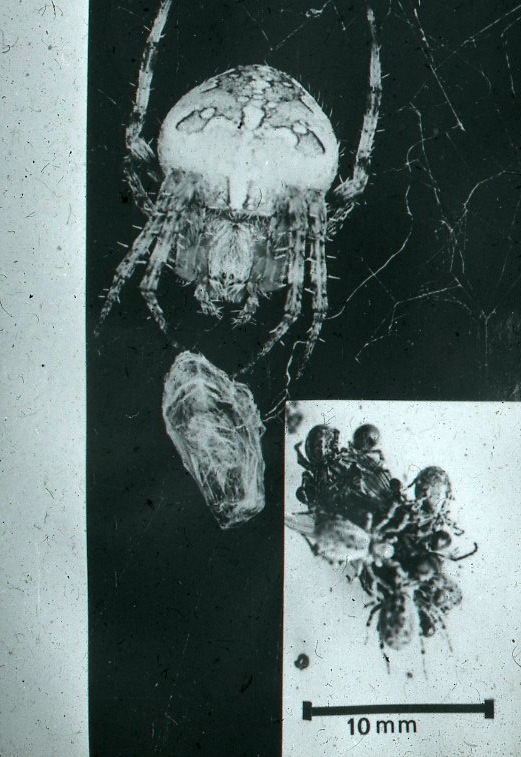 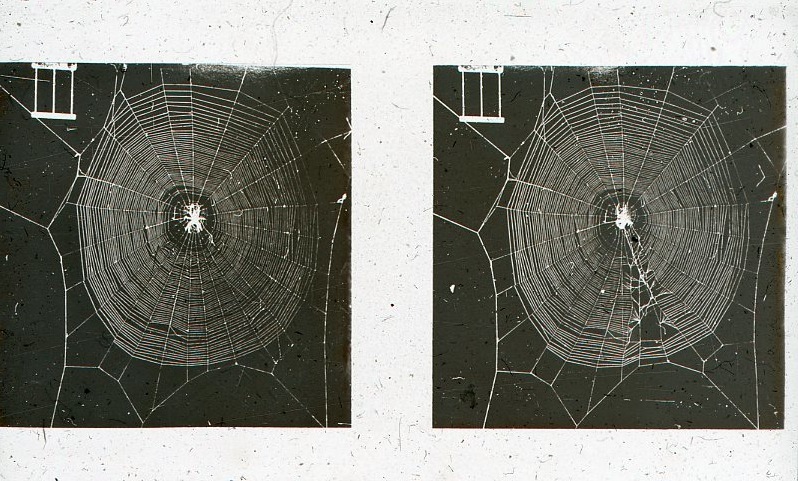 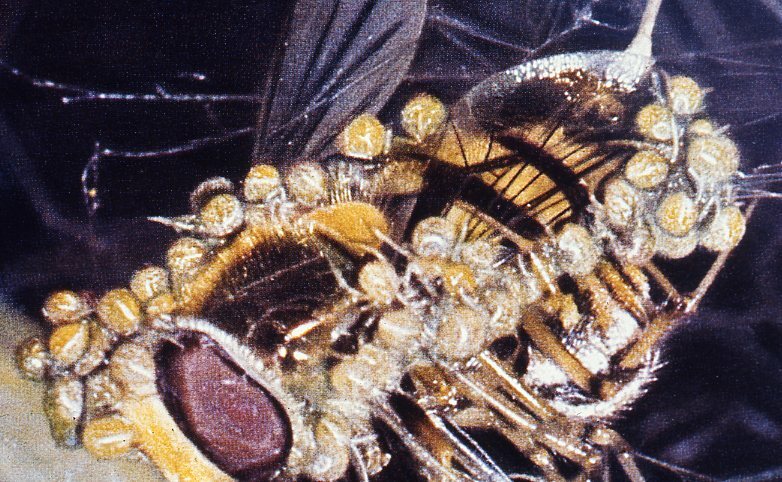 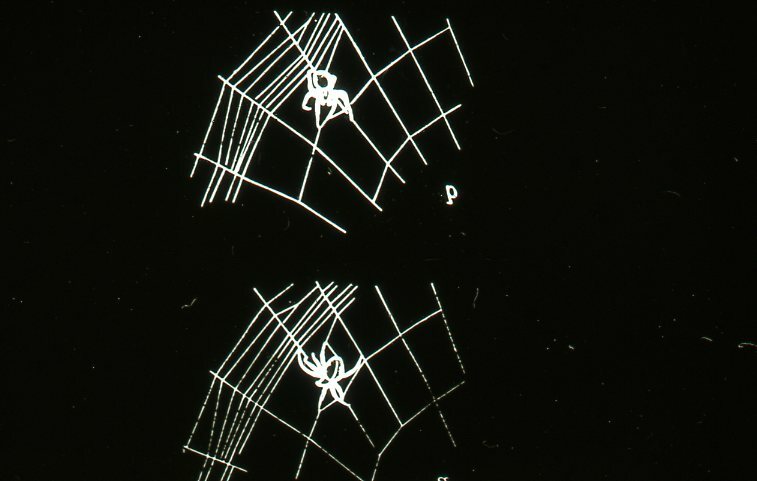 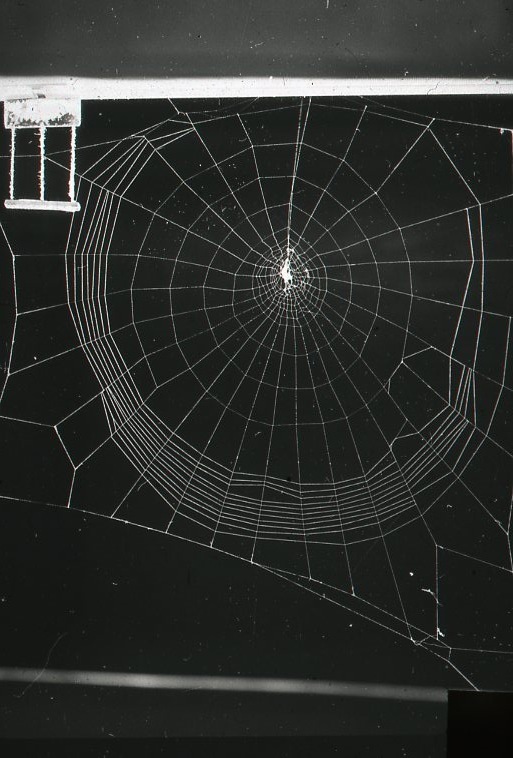 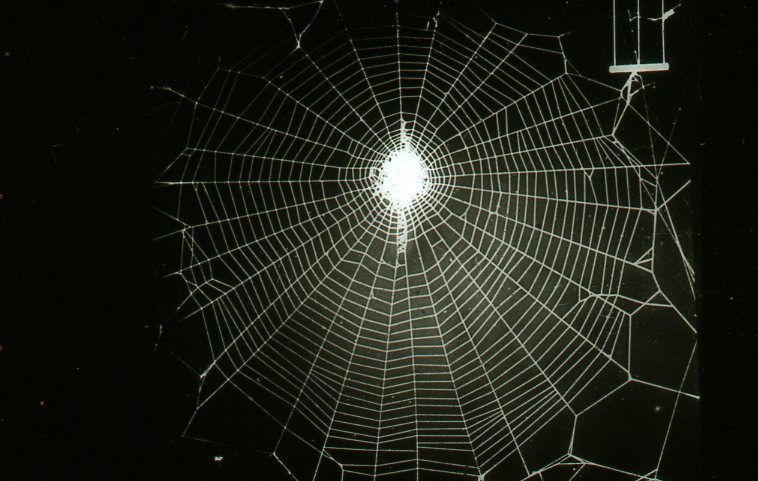 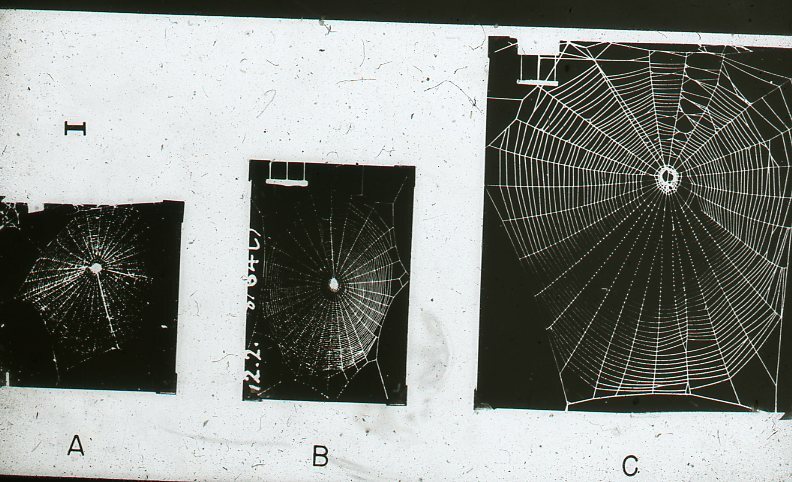 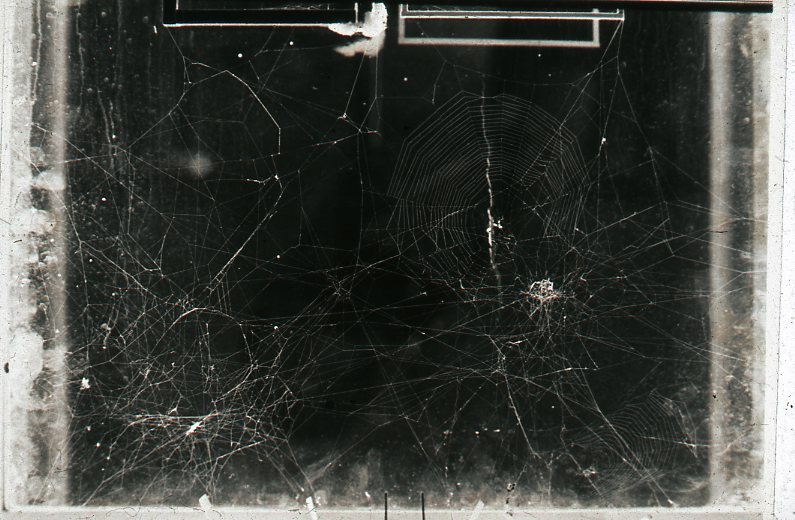 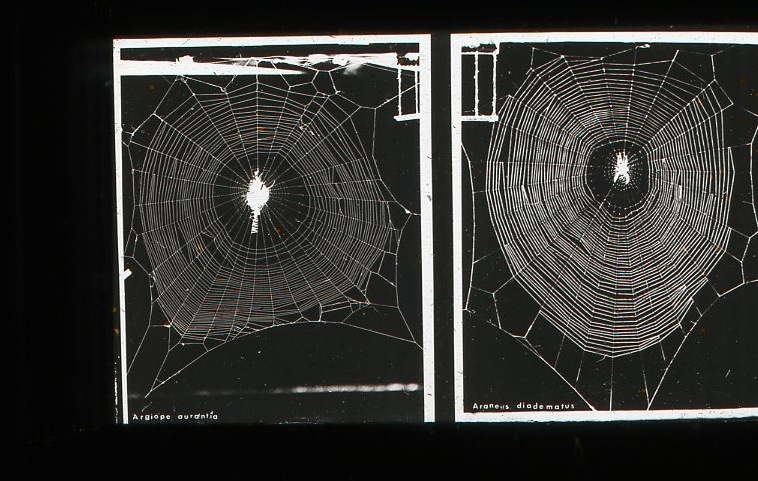 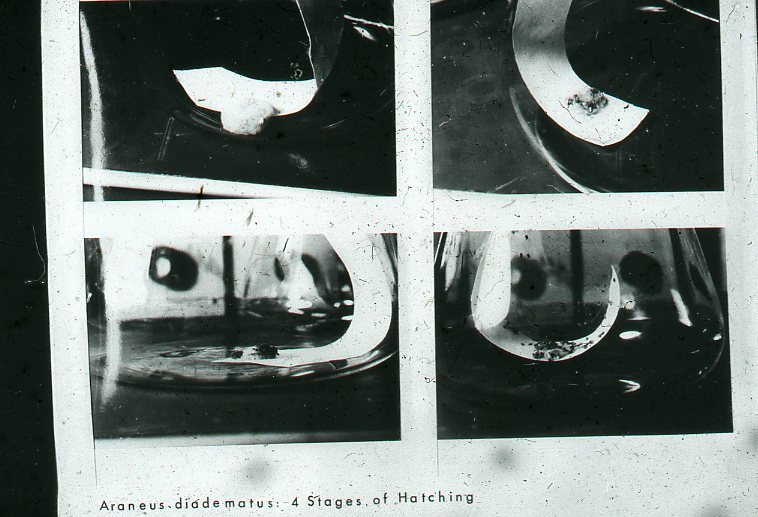 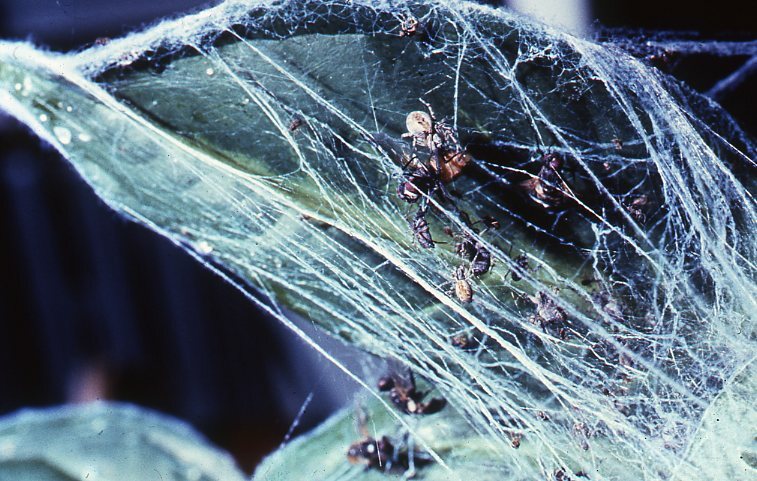 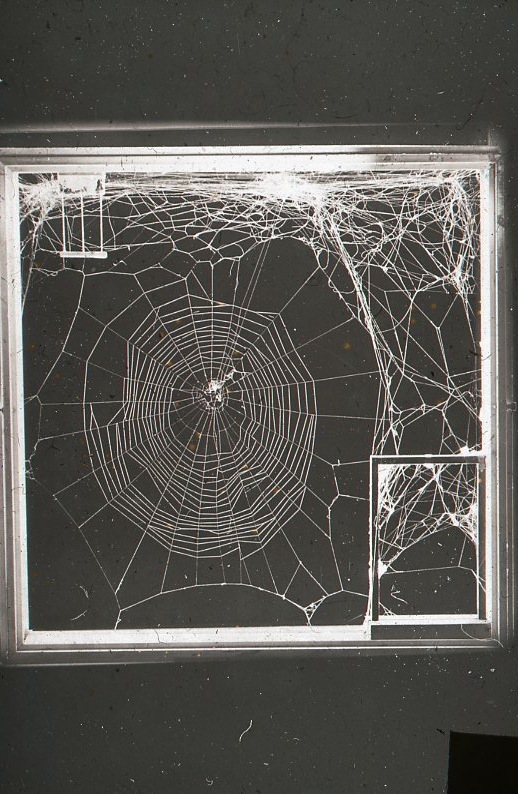 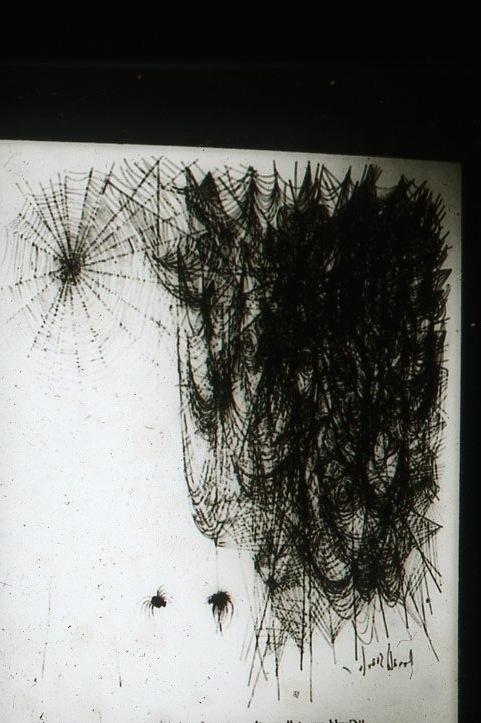 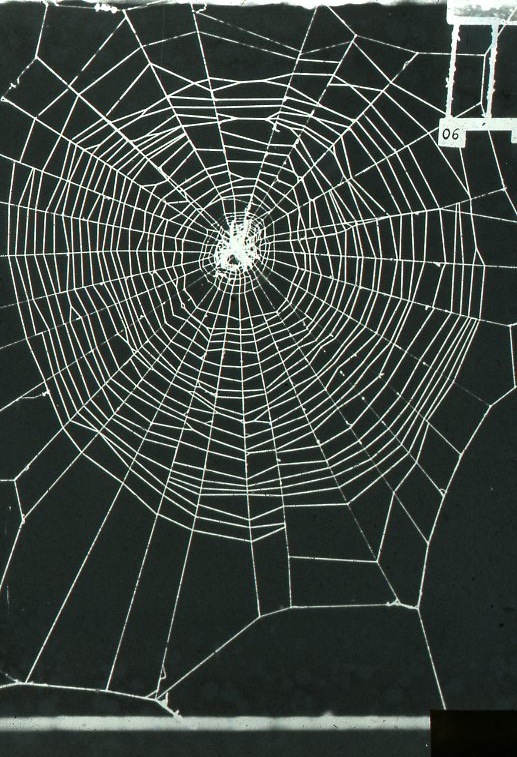 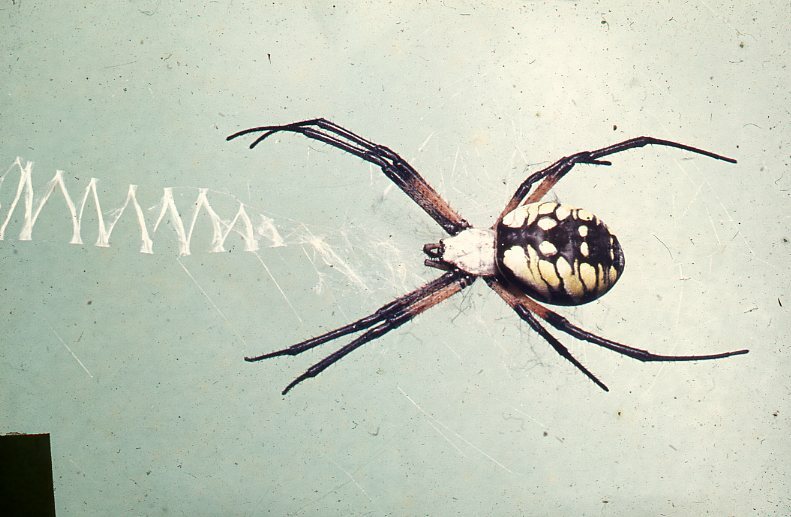 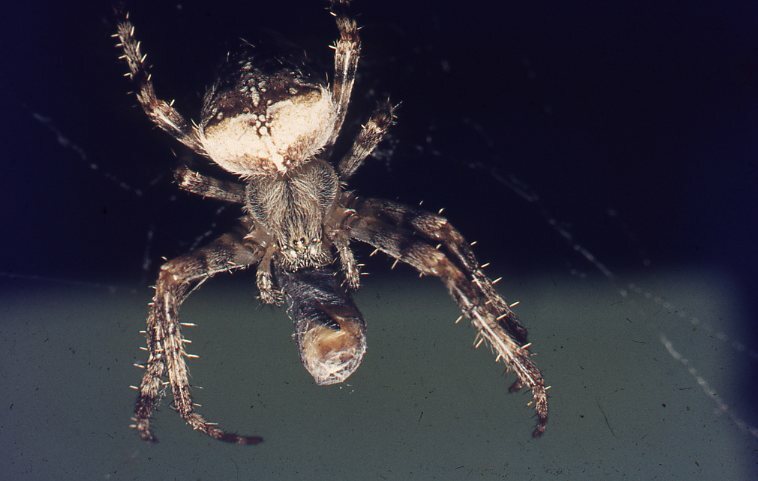 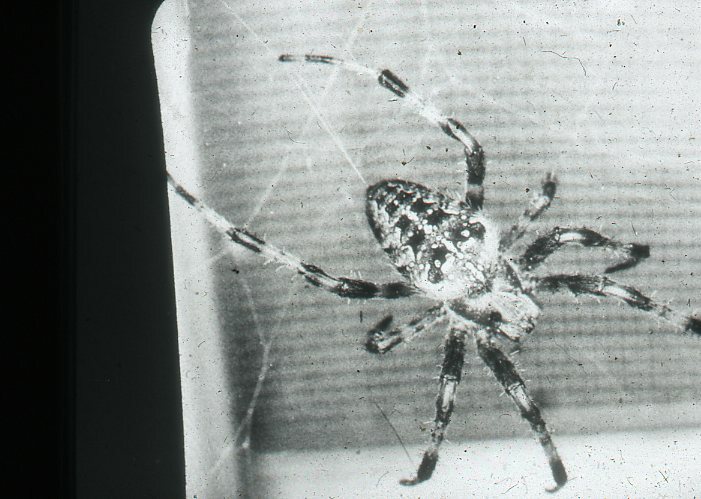 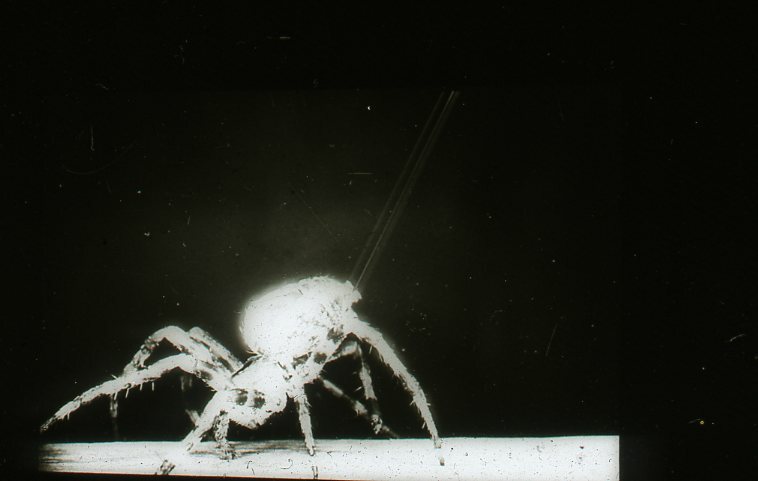 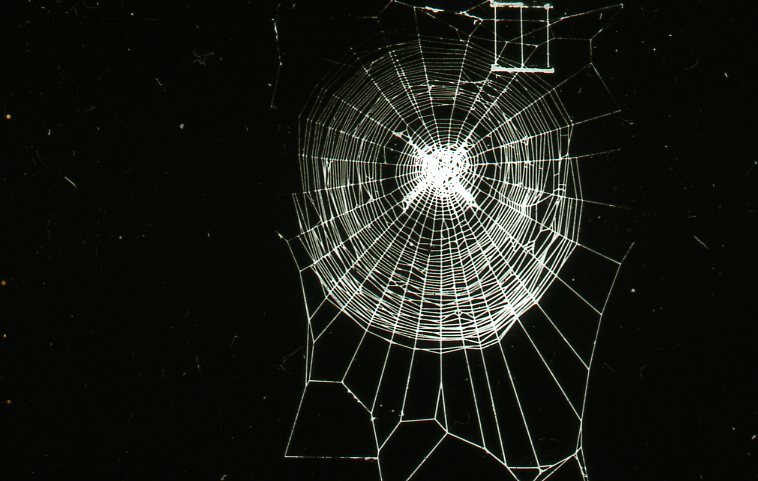 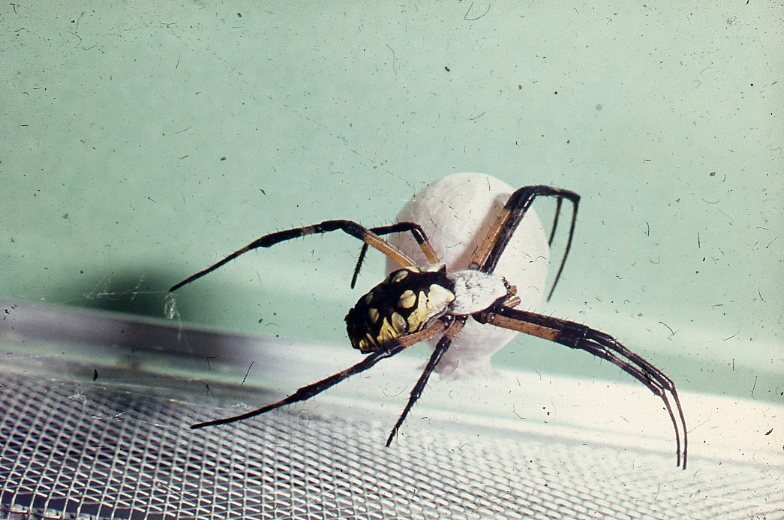 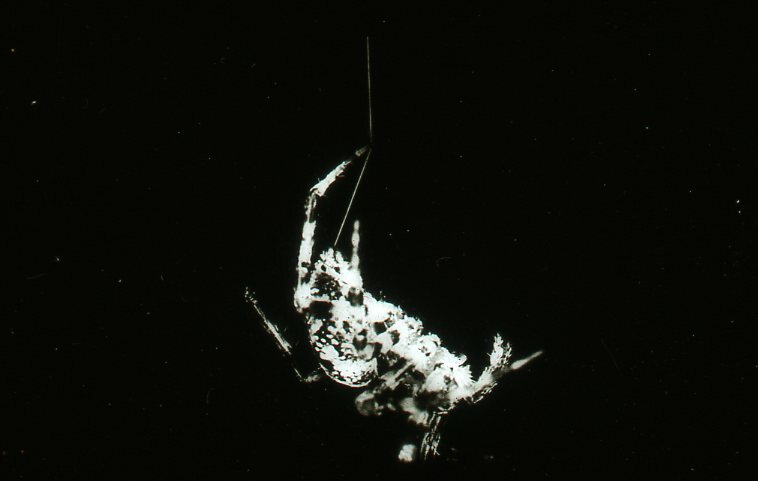 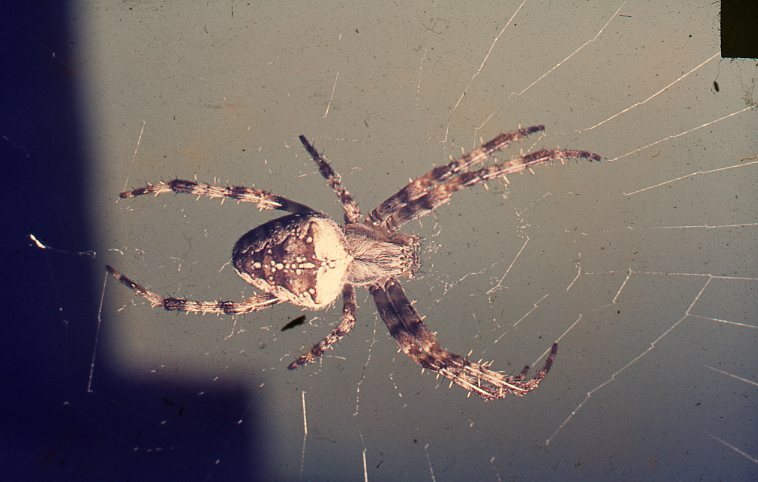 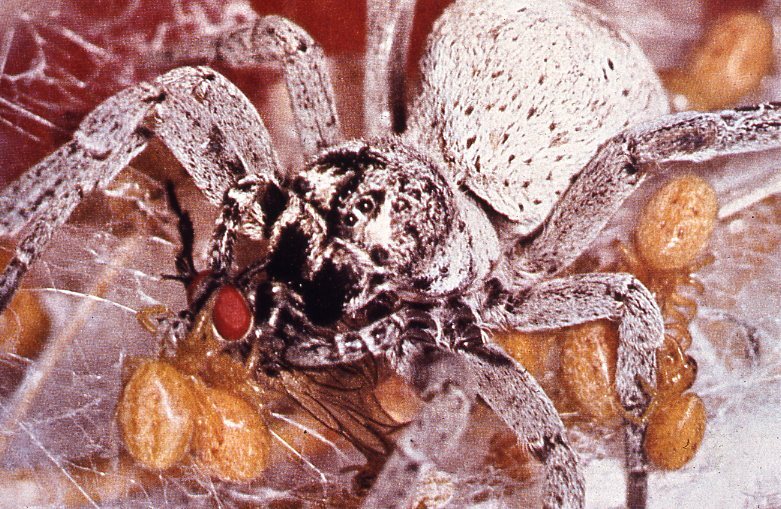 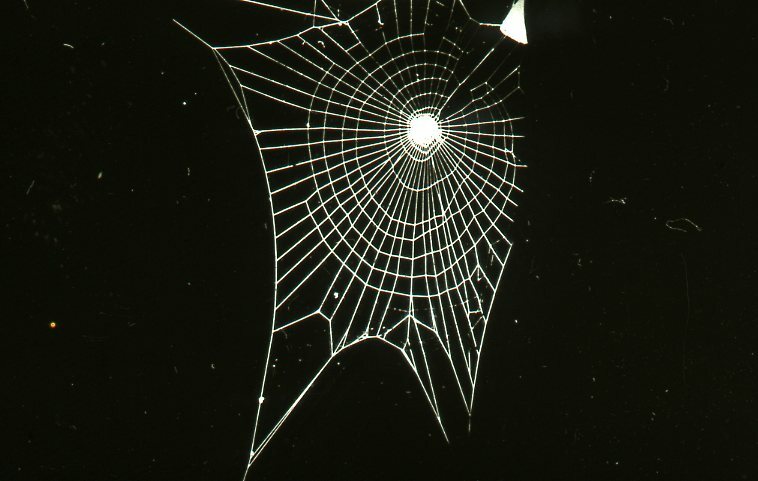 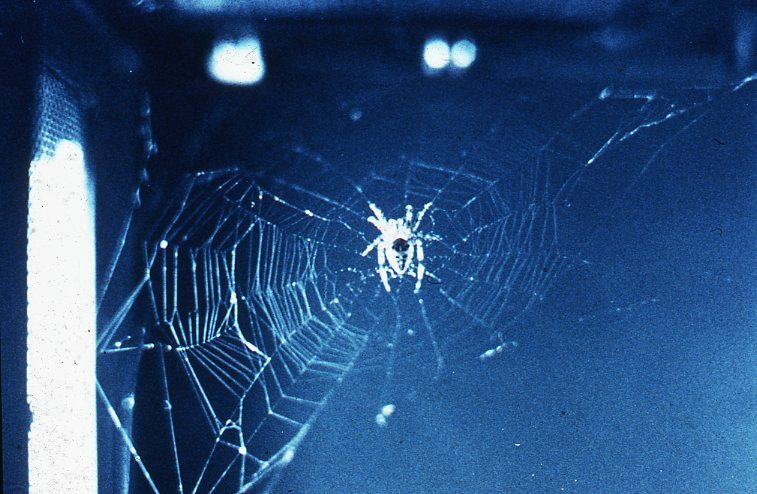 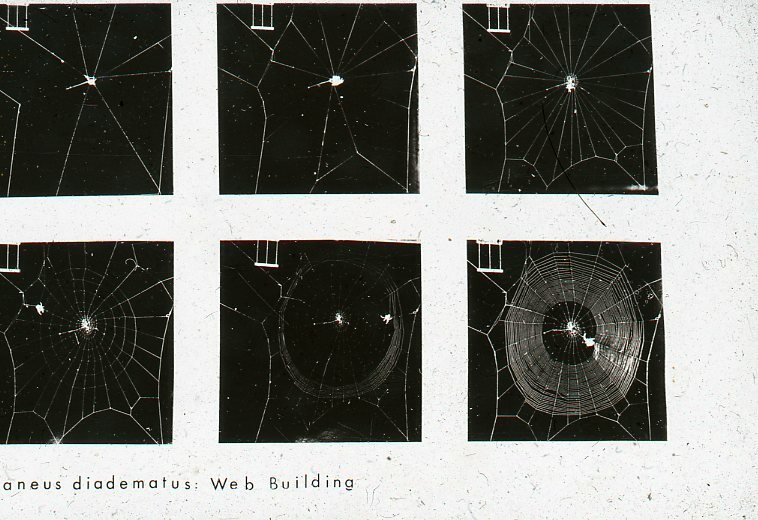 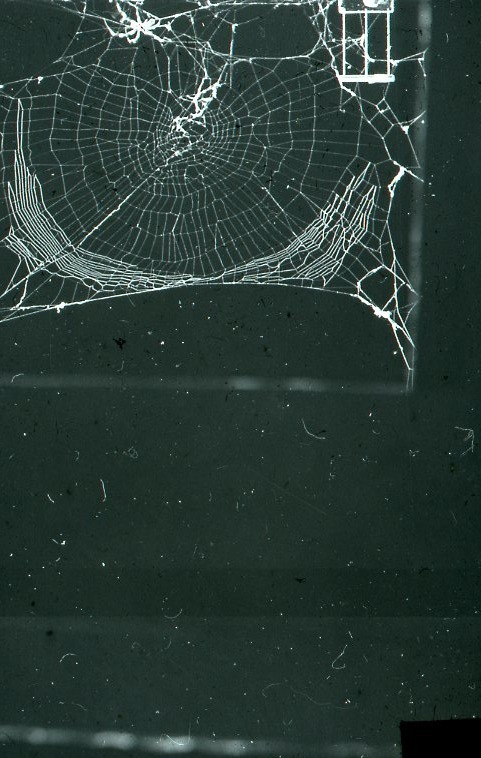 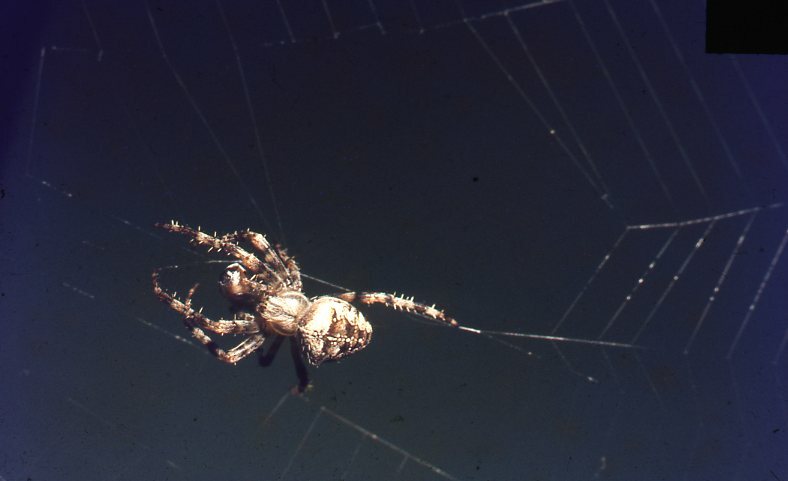 After what he always described as his accidental discovery of the effects of drugs on the geometry of the orb spider web, a major portion of Dr Peter Witt’s subsequent written work (over 100 papers and 3 books) was concerned with the behavior and biology of spiders. 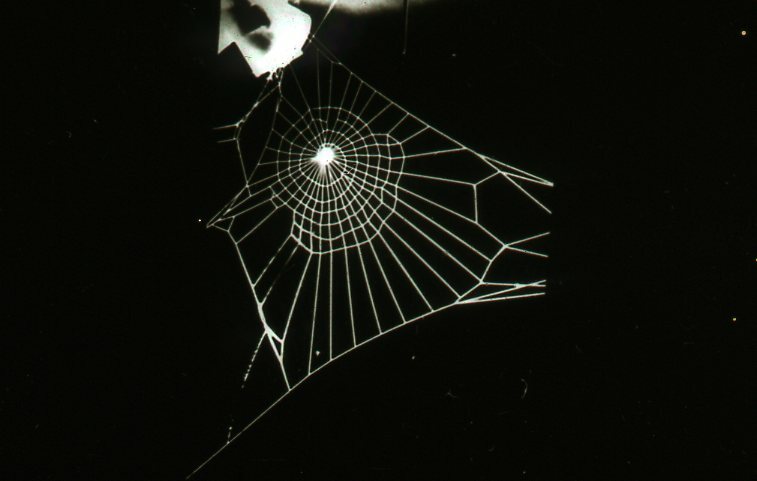 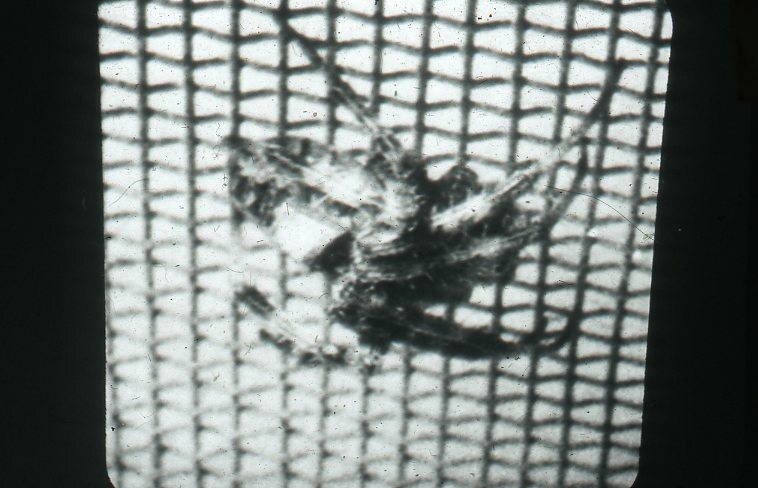 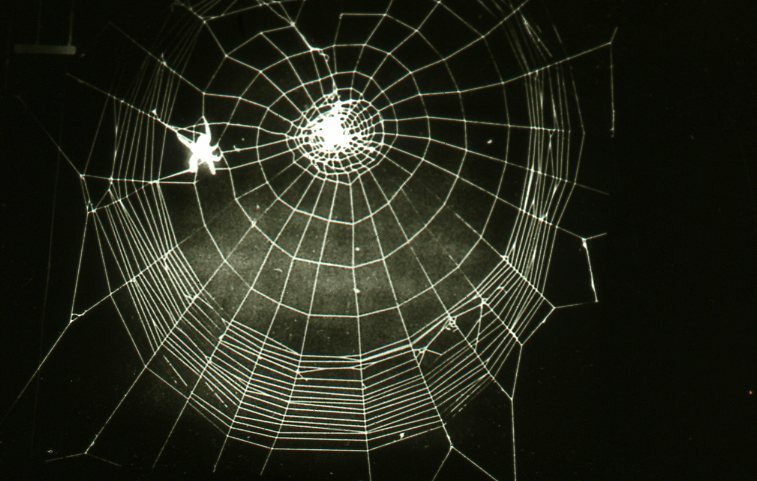 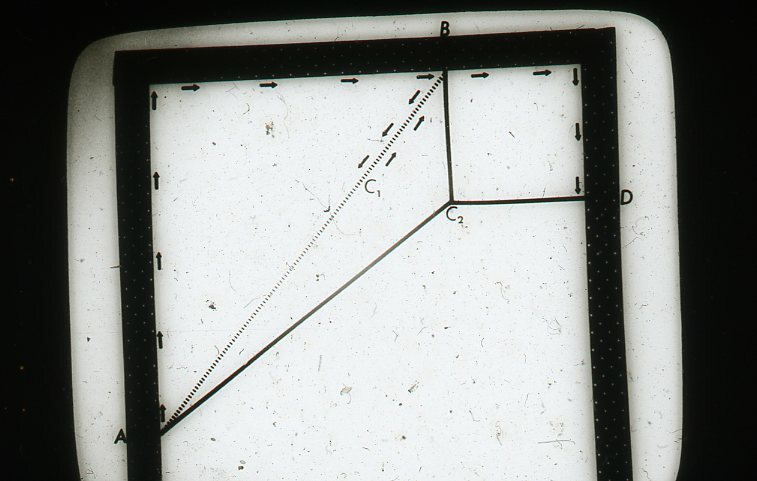 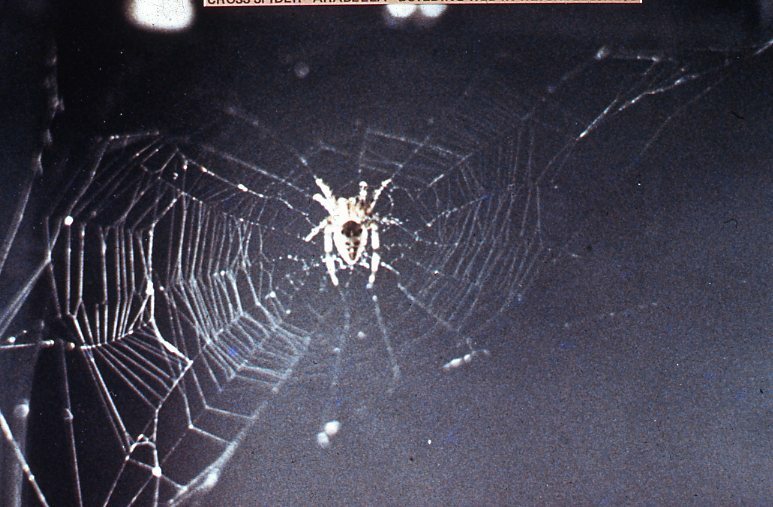 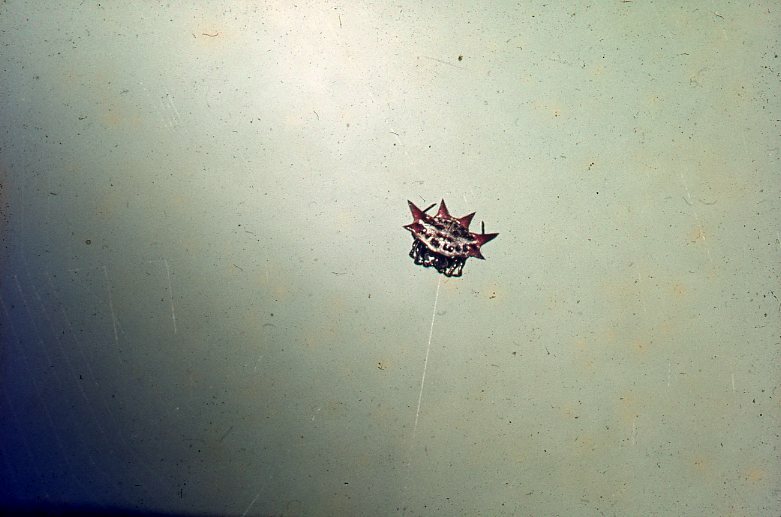 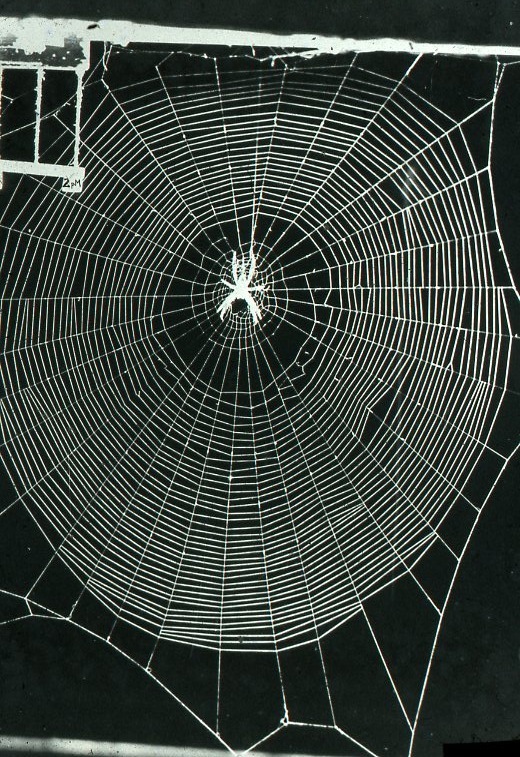 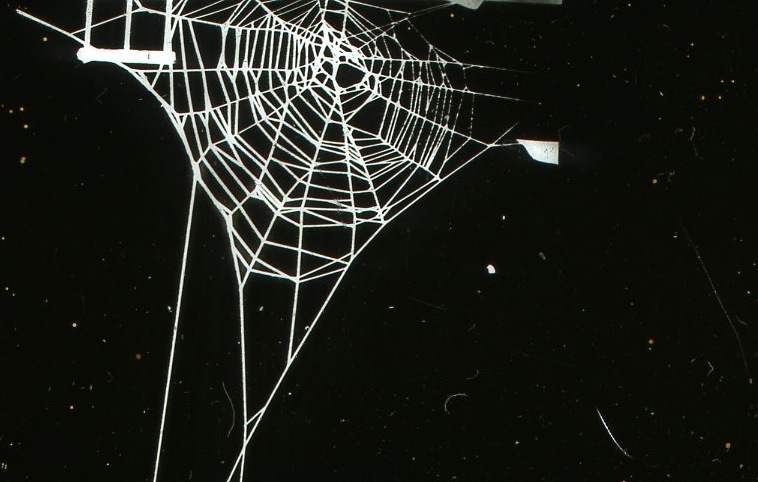 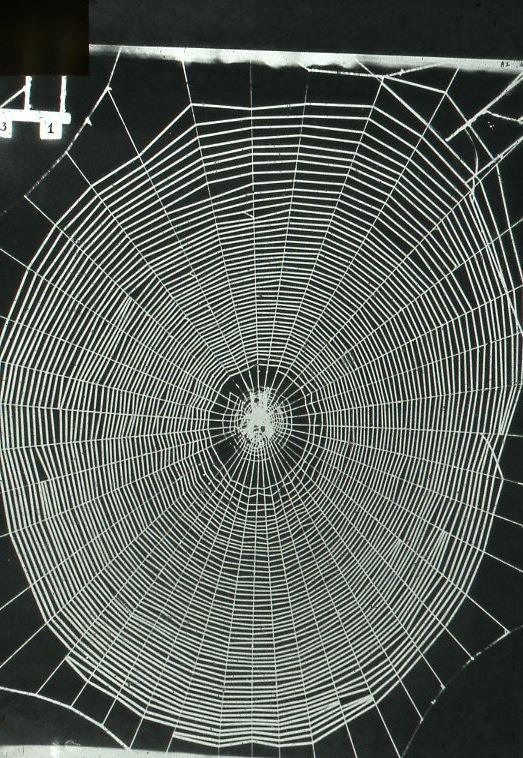 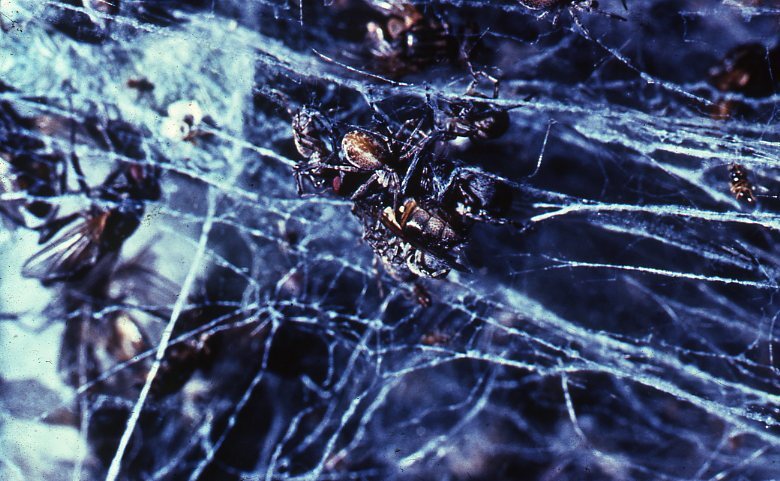 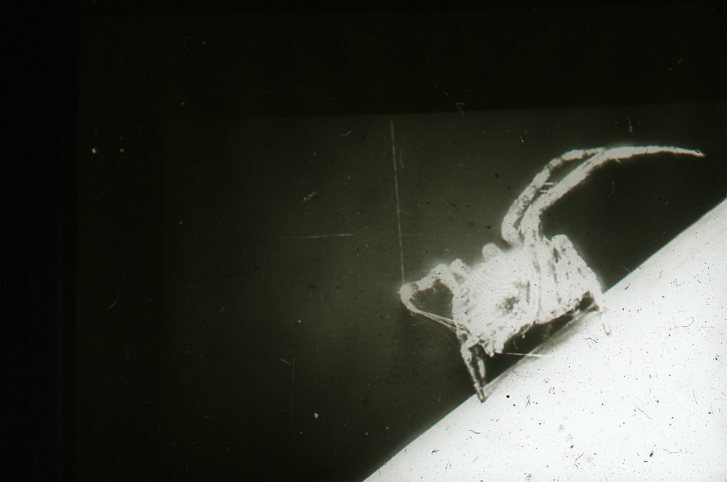 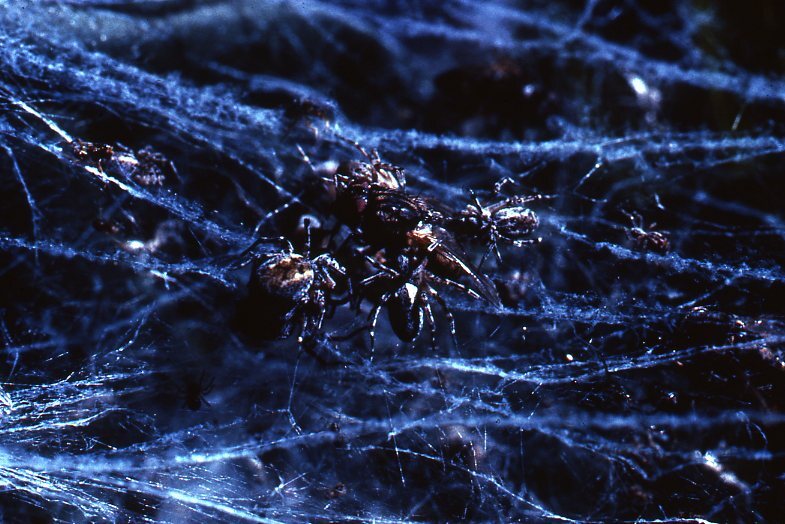 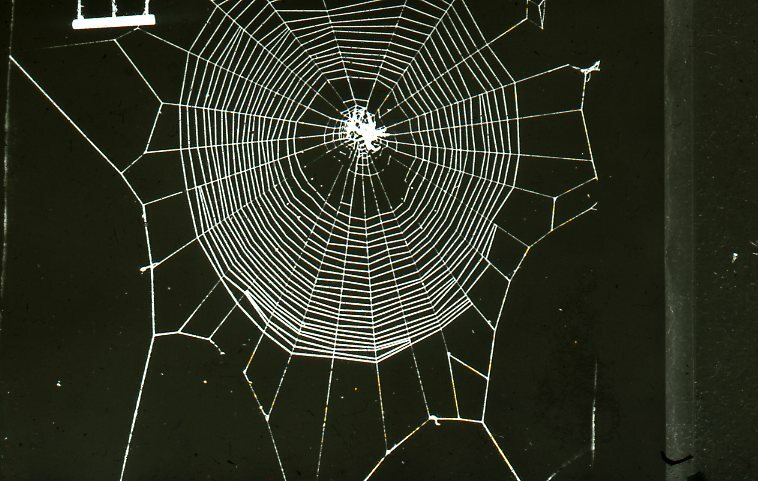 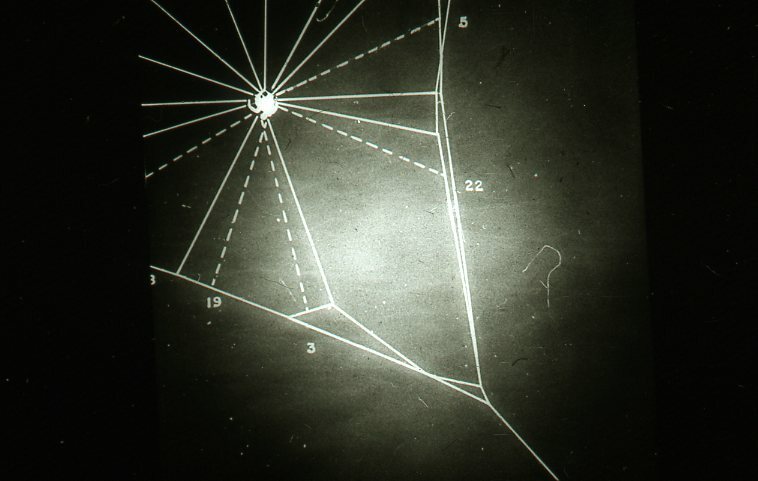 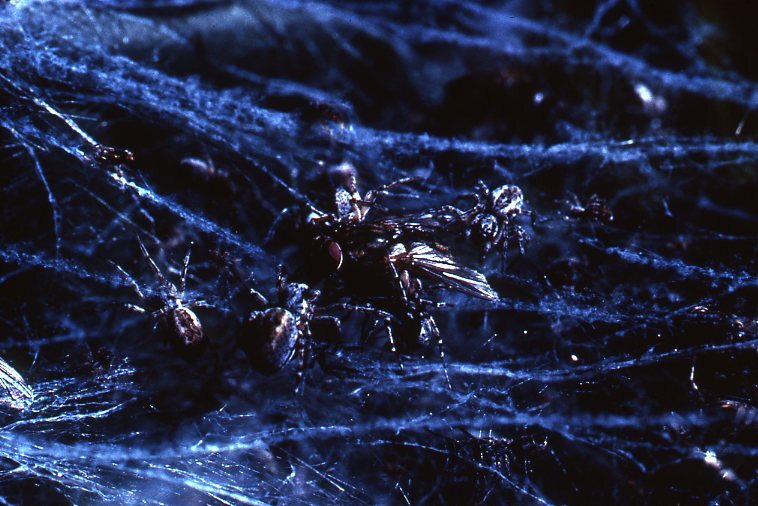 Scientific Articles offer Peter Witt’s complete works, while human interest articles include features like experiments by NASA in the Skylab with the spider web in the early 1970’s.